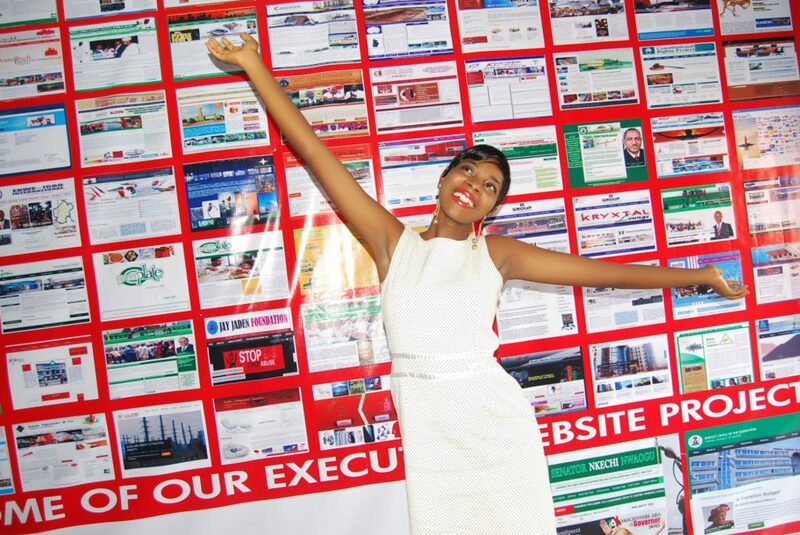 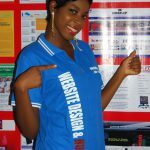 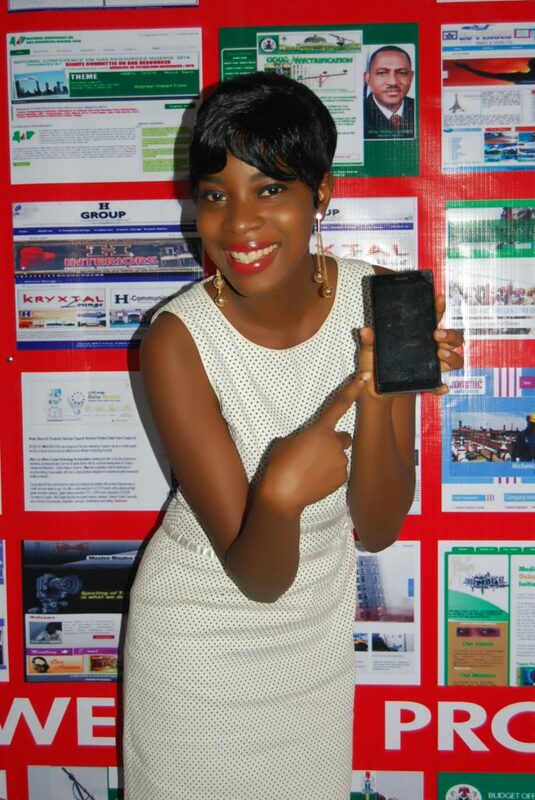 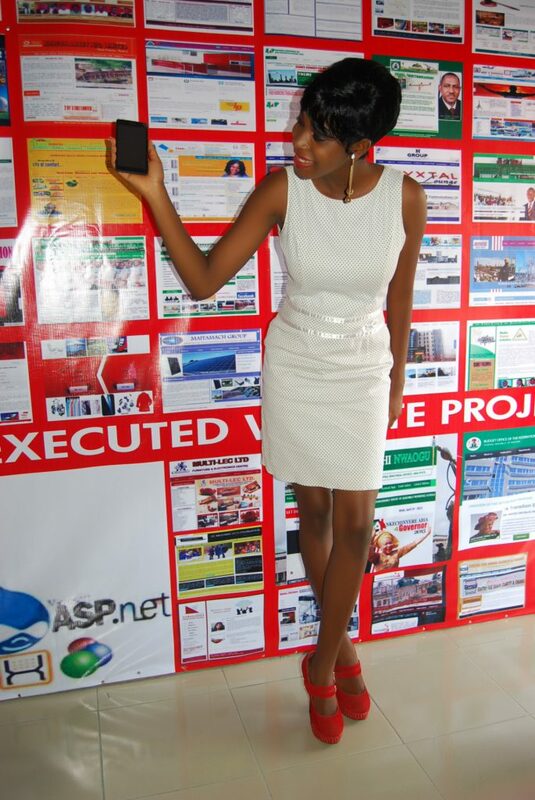 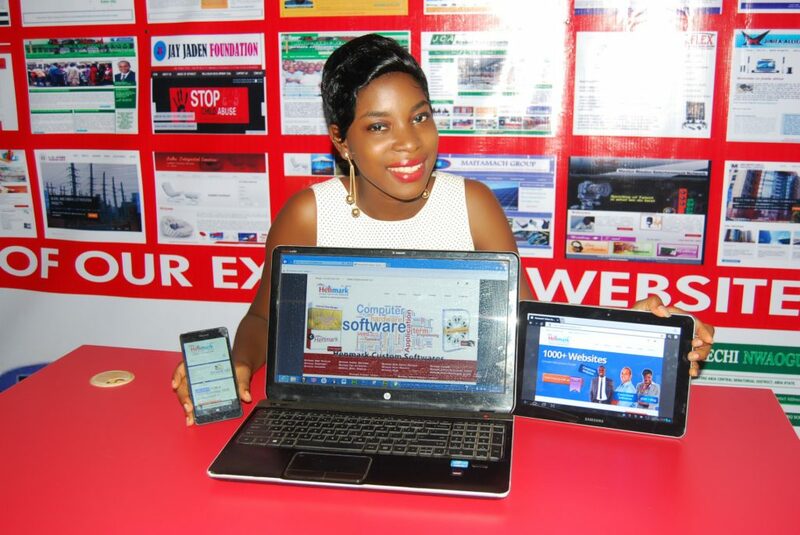 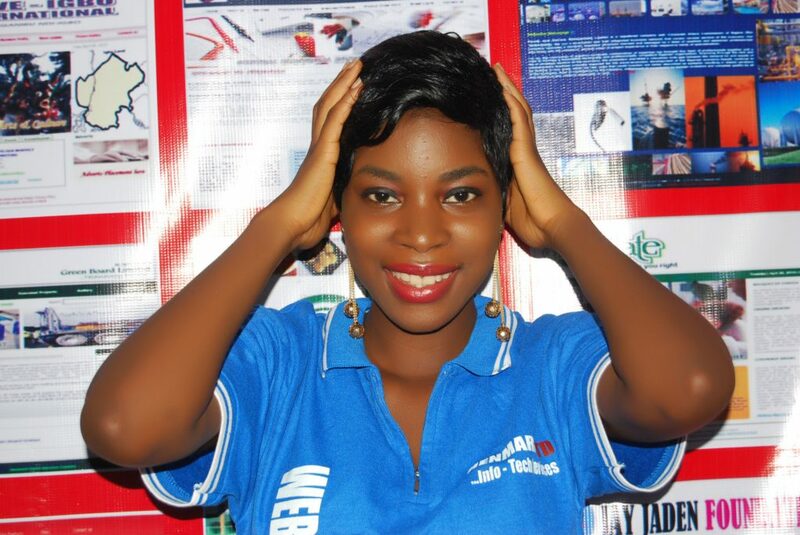 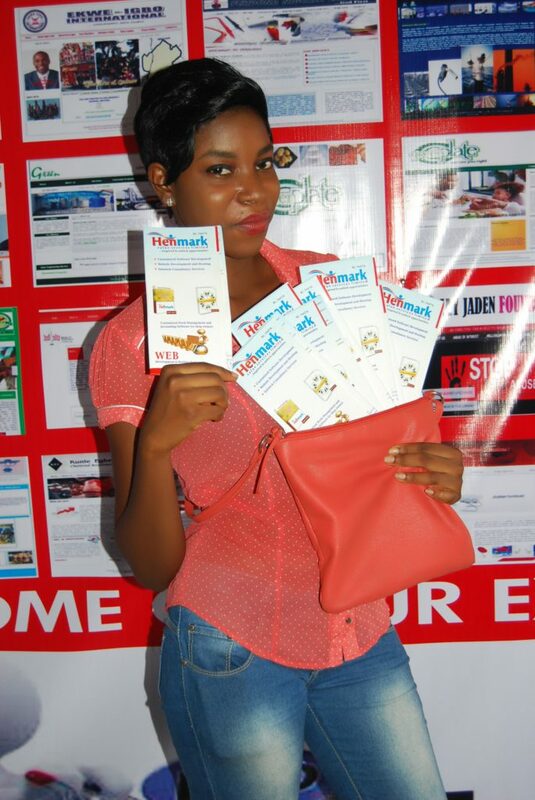 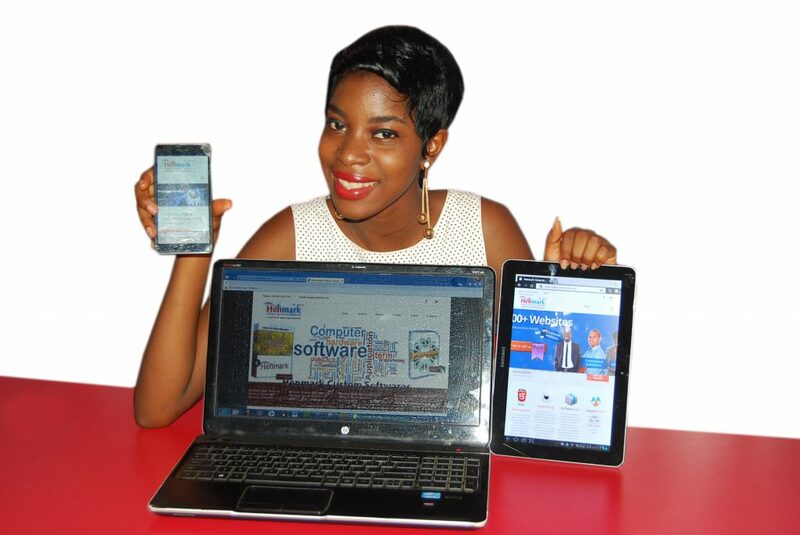 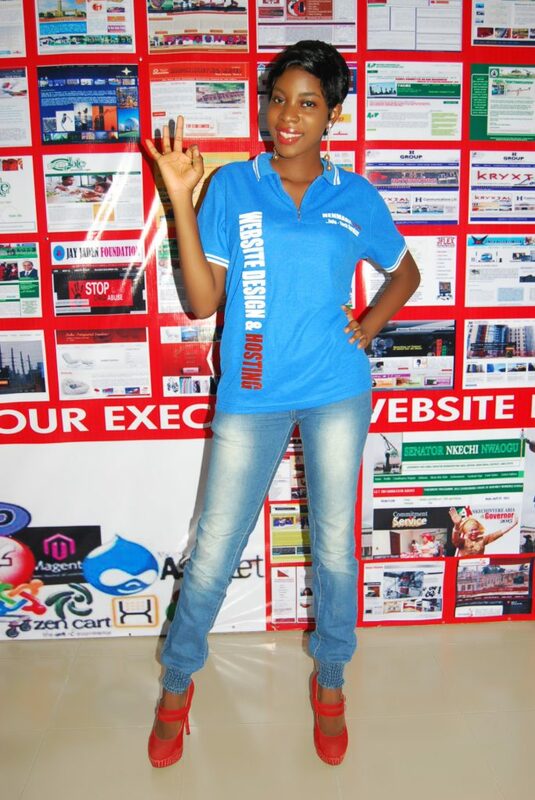 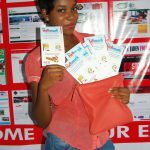 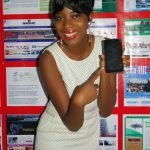 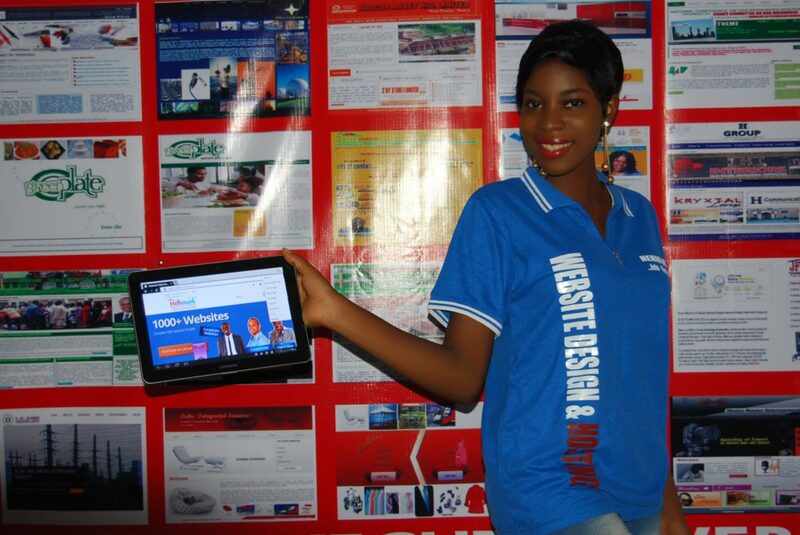 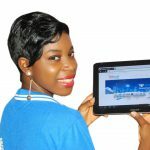 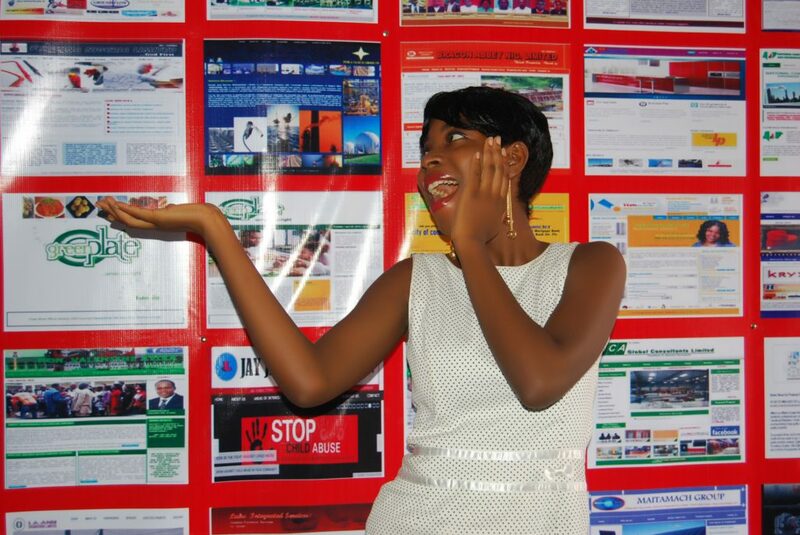 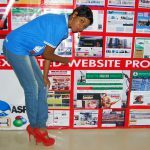 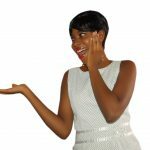 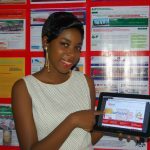 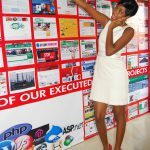 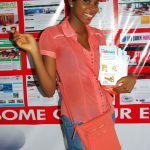 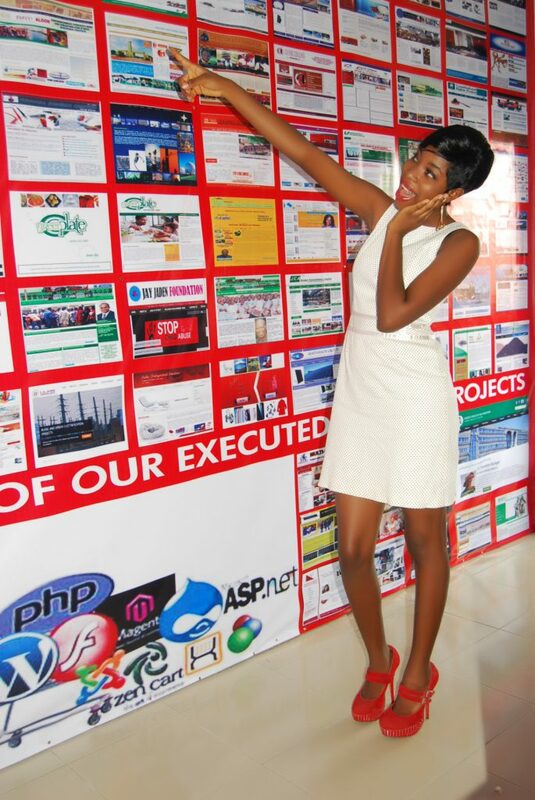 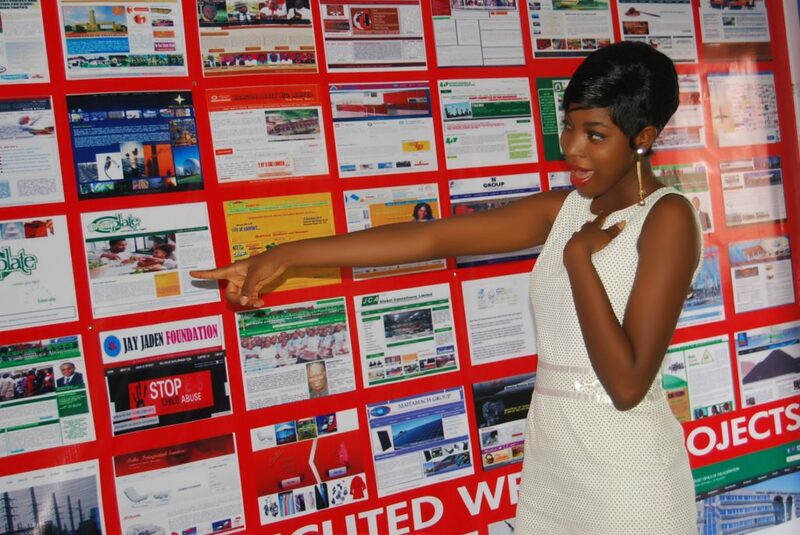 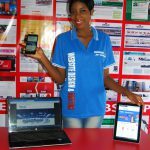 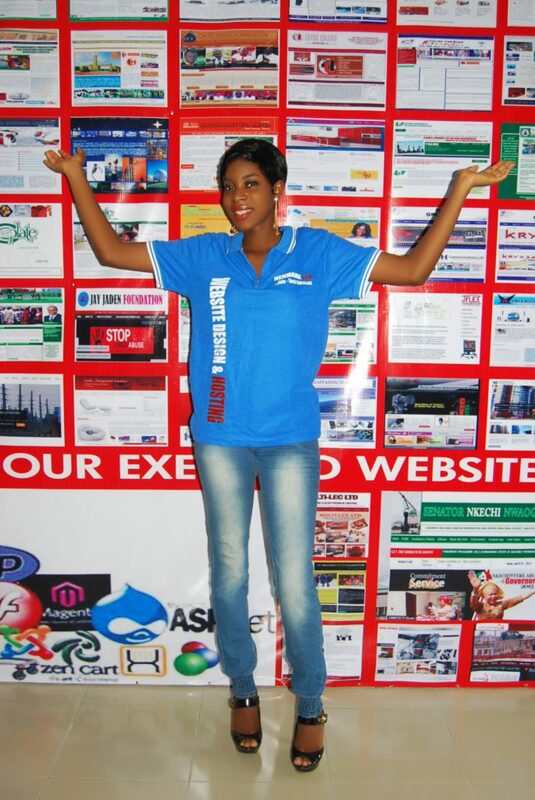 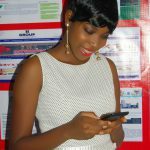 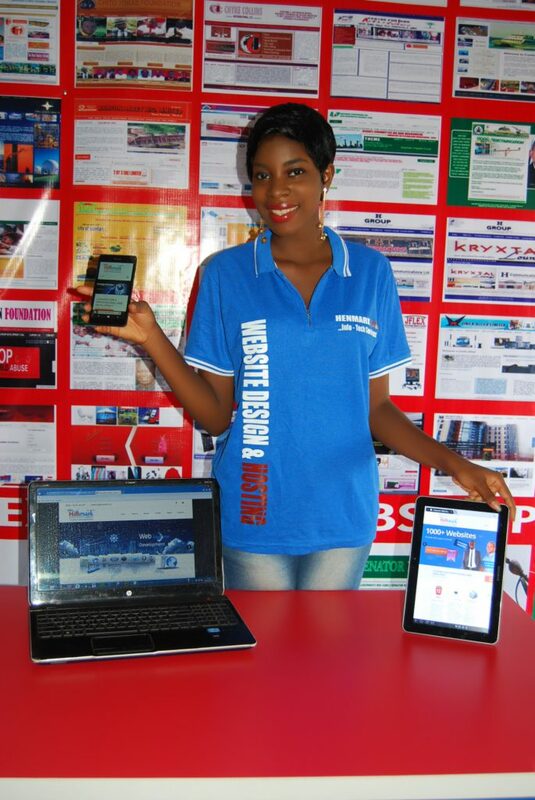 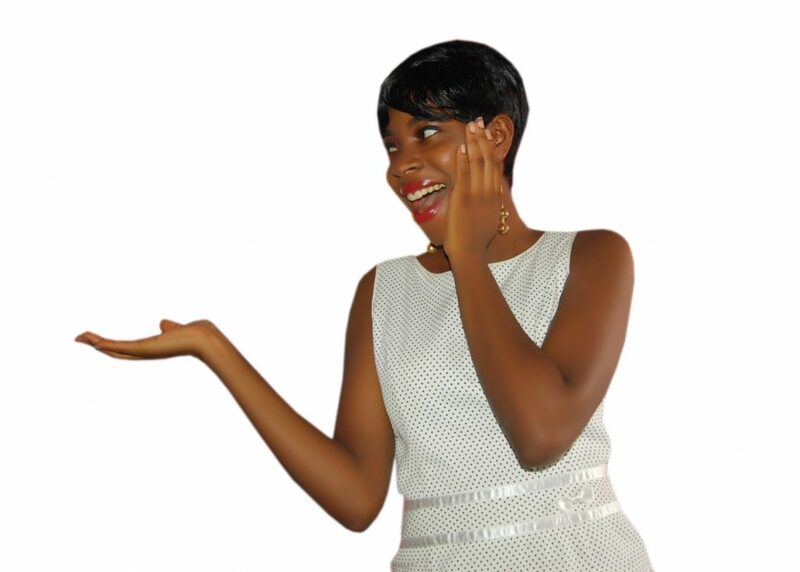 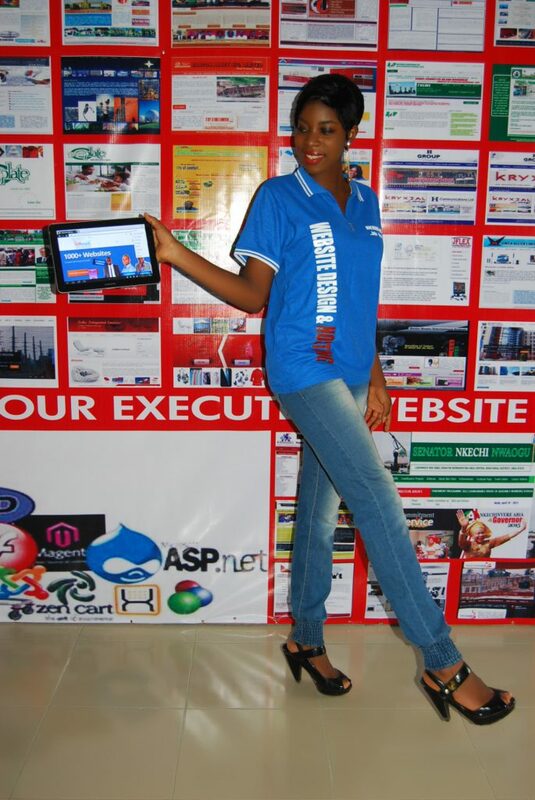 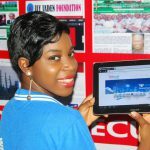 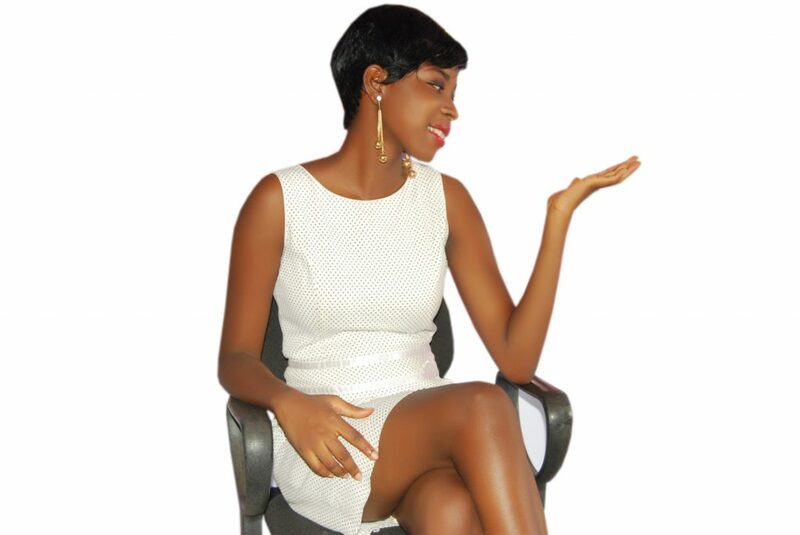 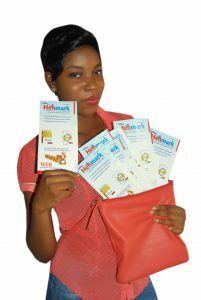 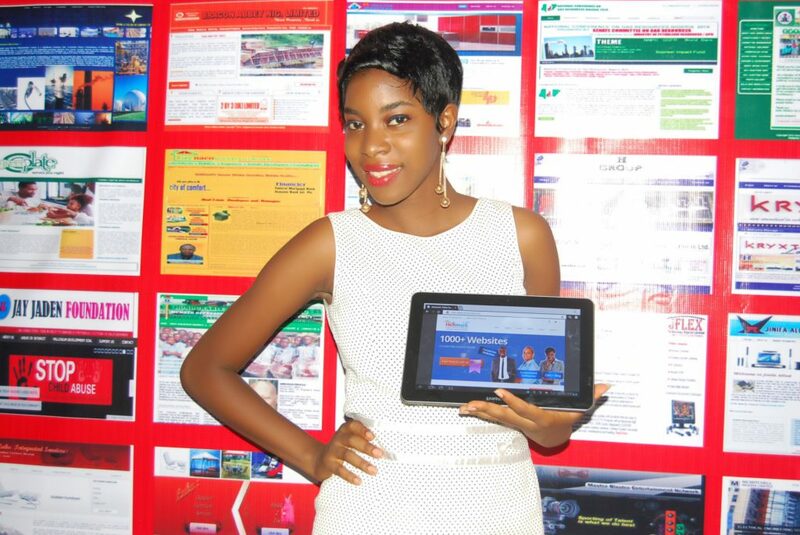 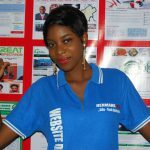 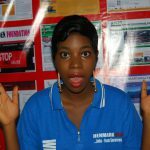 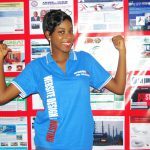 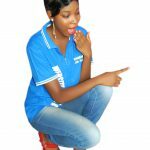 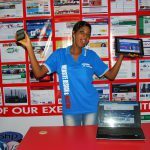 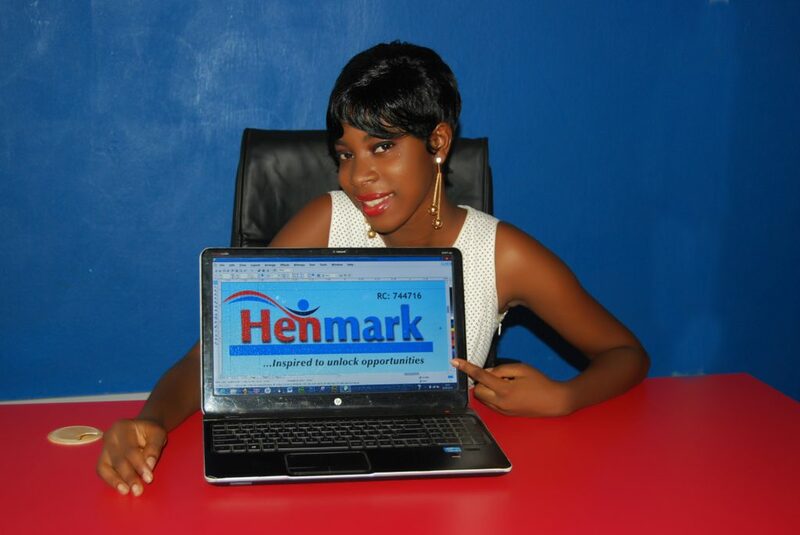 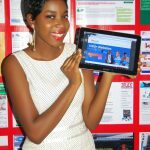 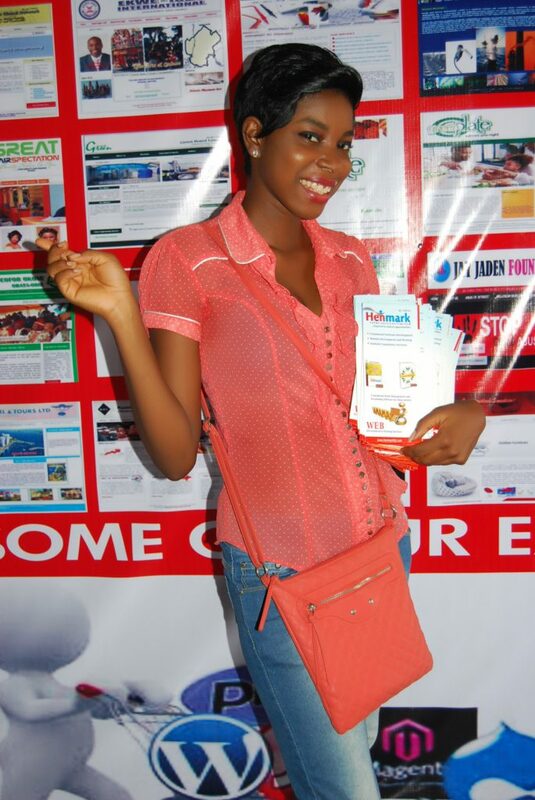 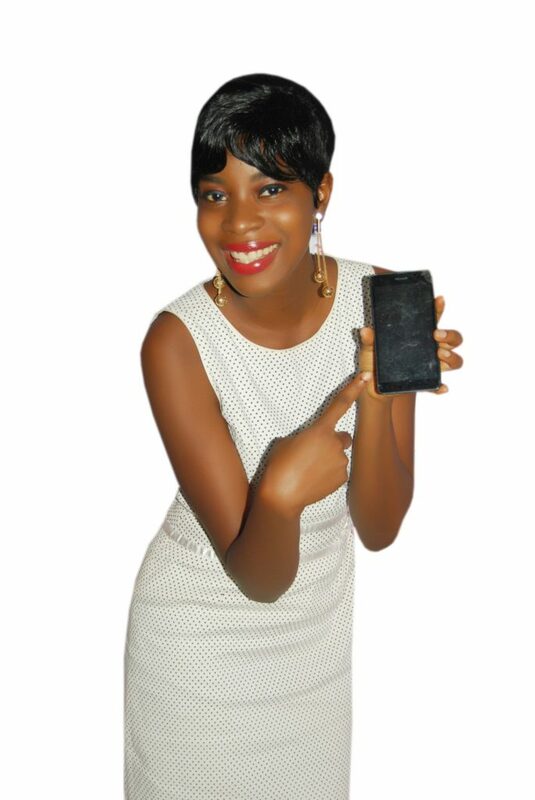 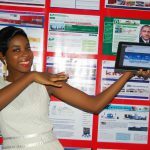 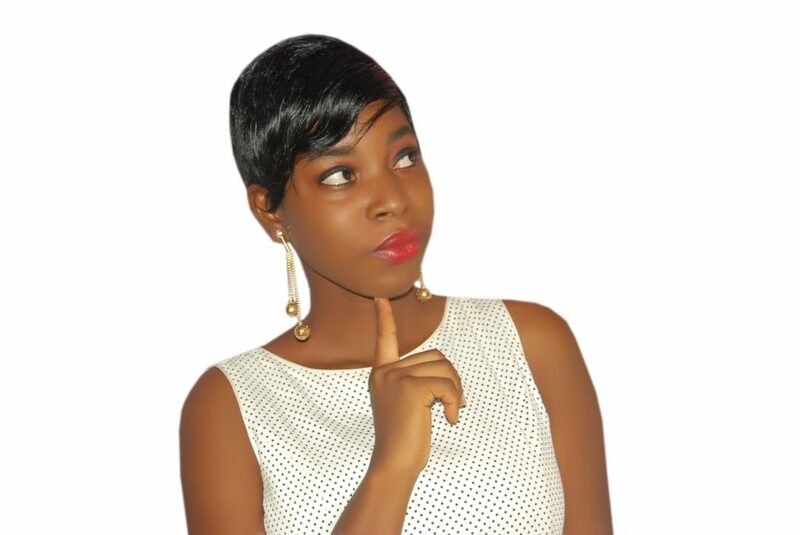 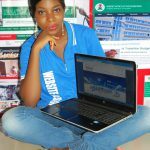 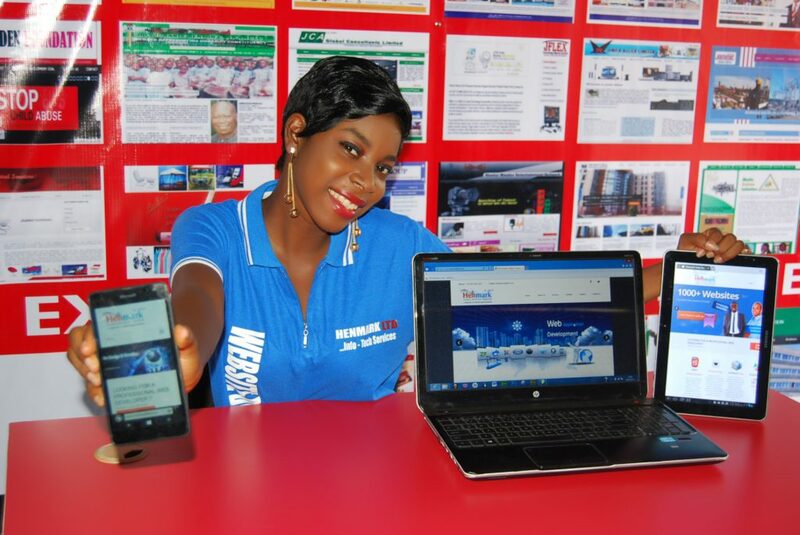 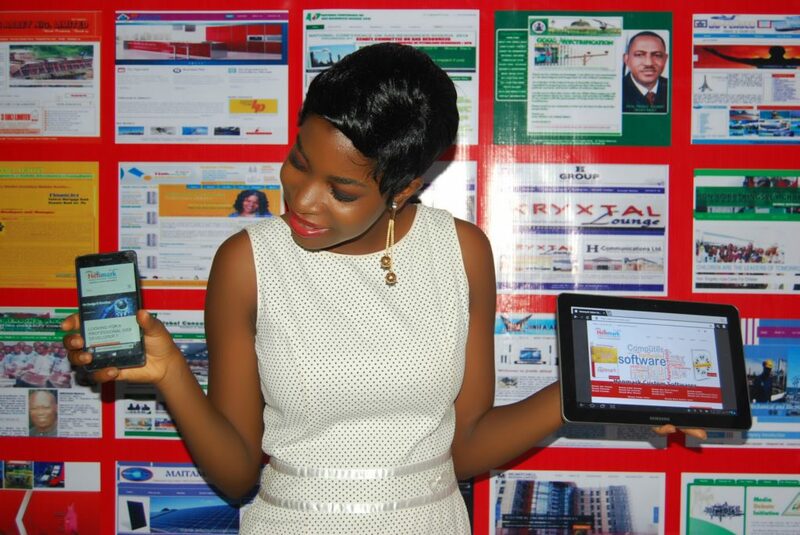 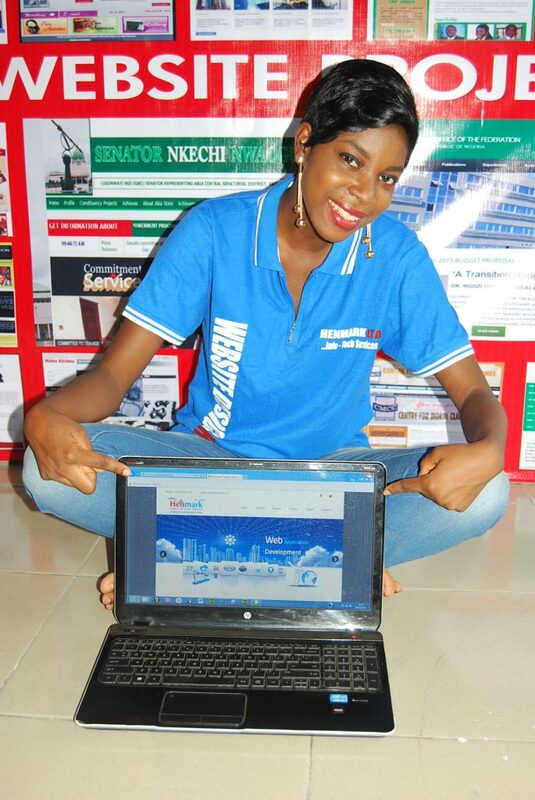 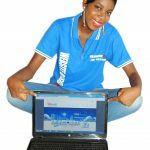 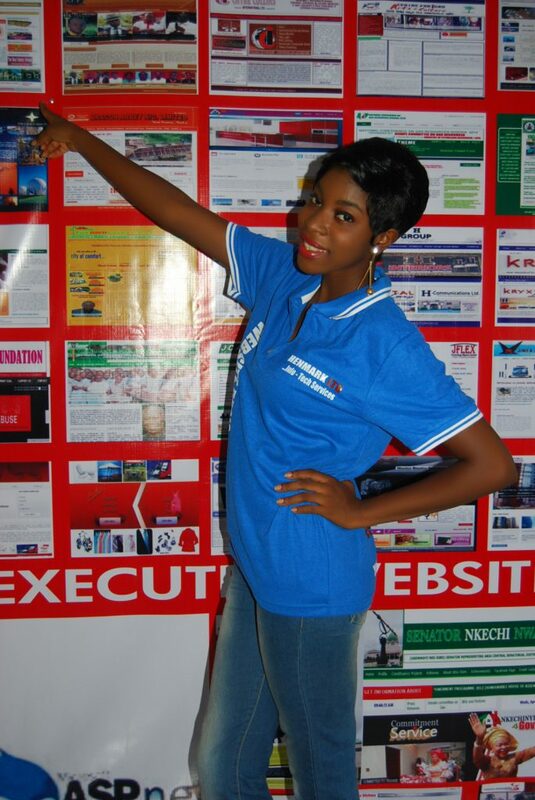 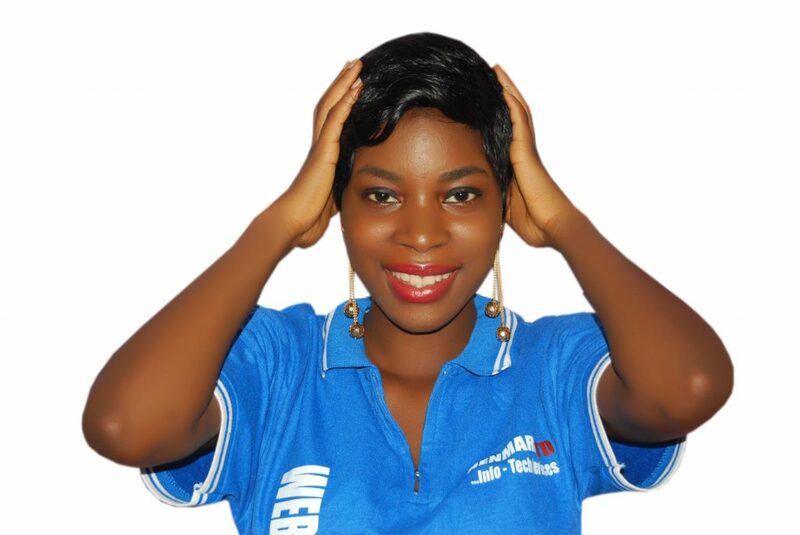 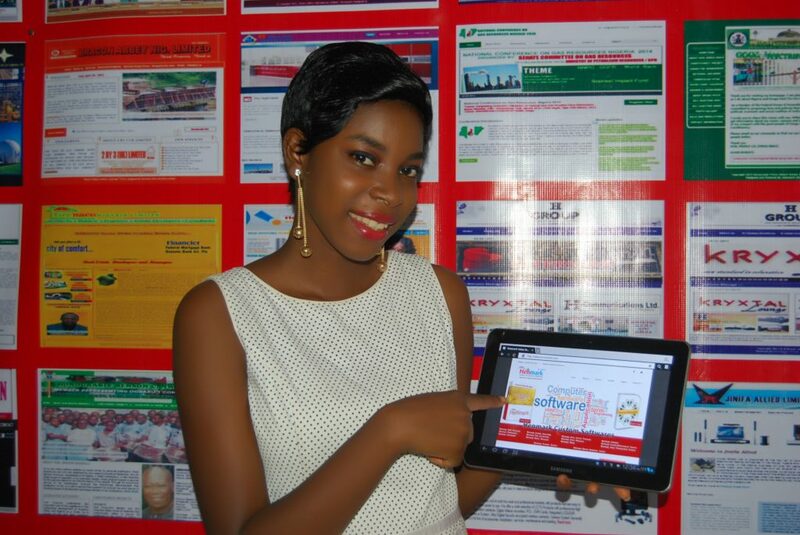 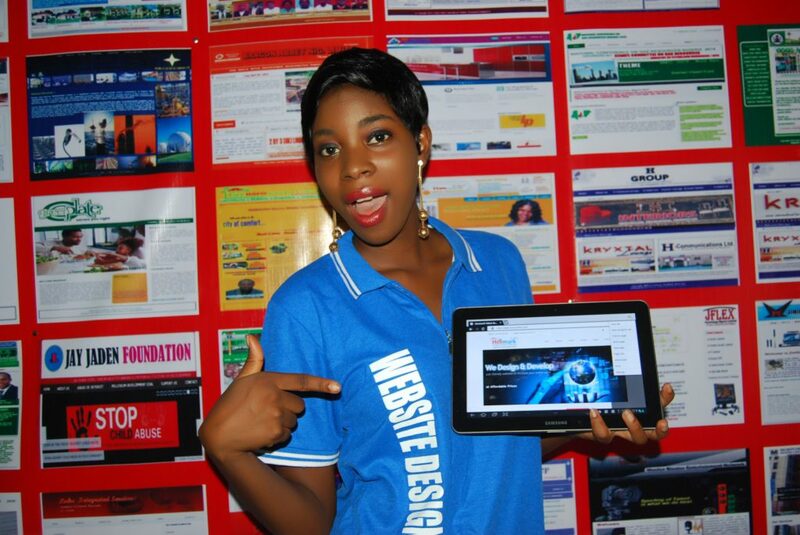 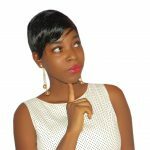 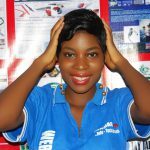 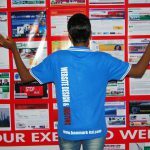 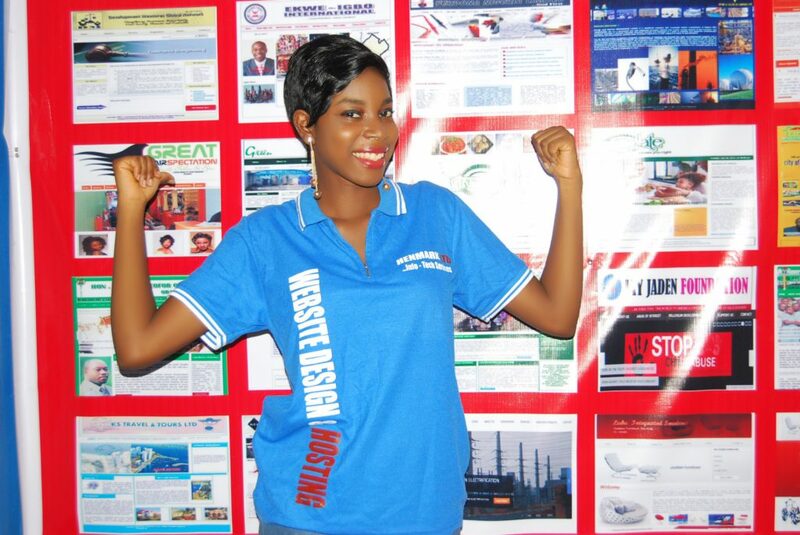 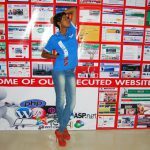 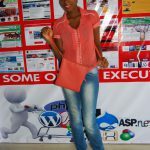 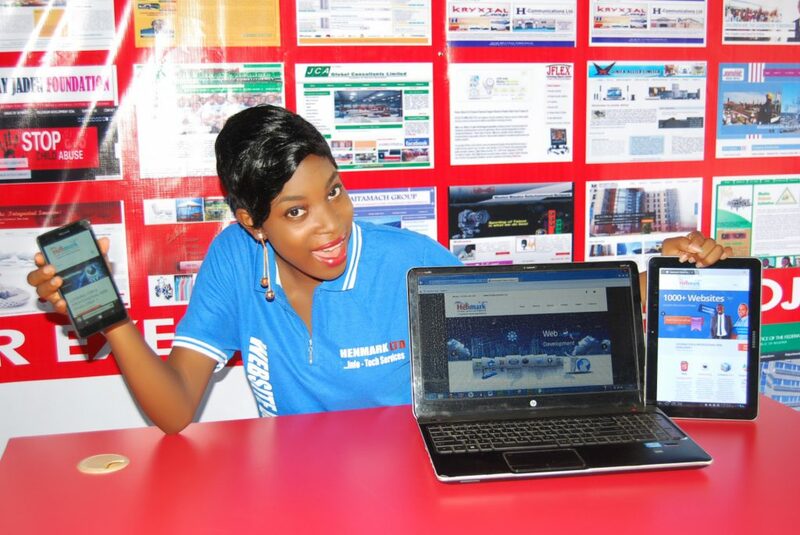 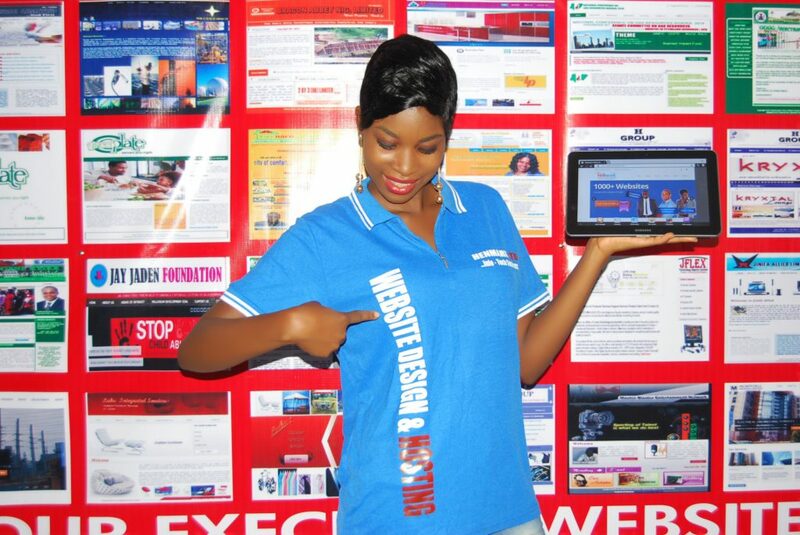 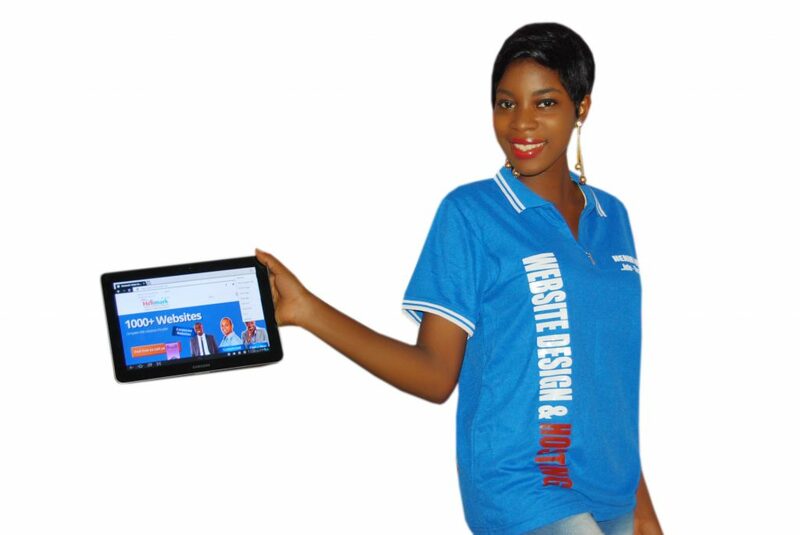 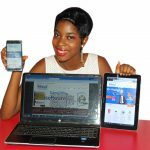 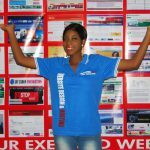 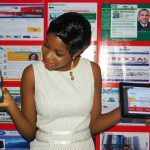 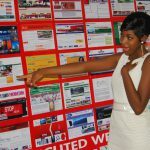 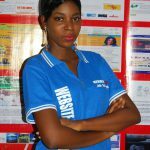 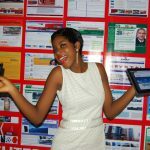 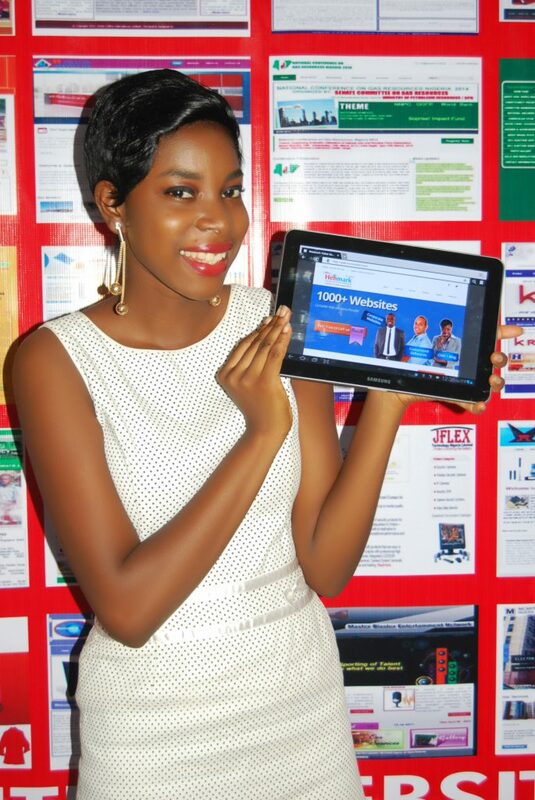 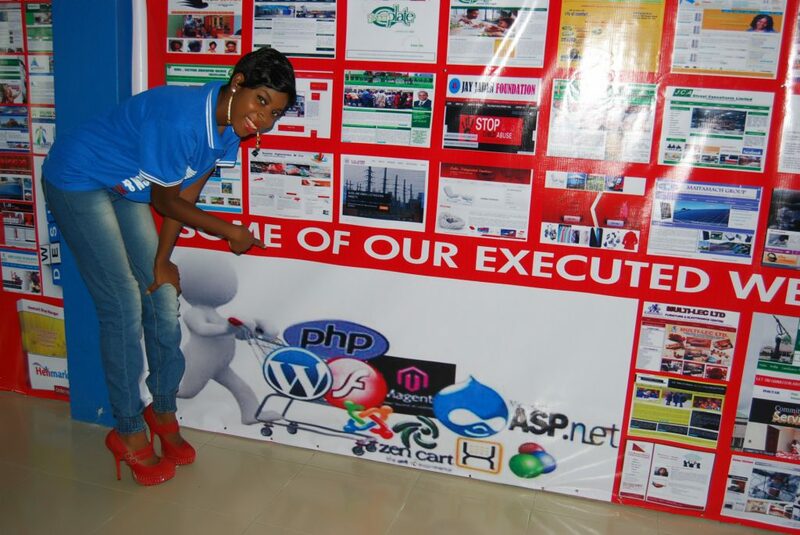 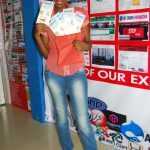 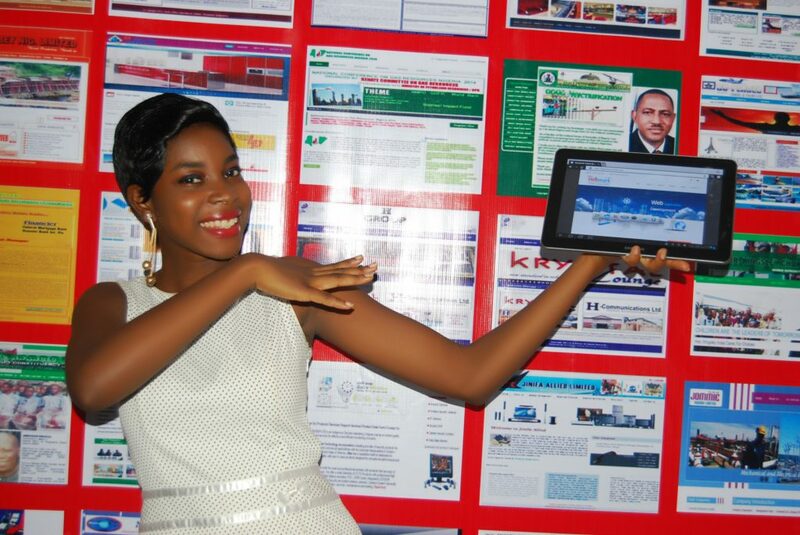 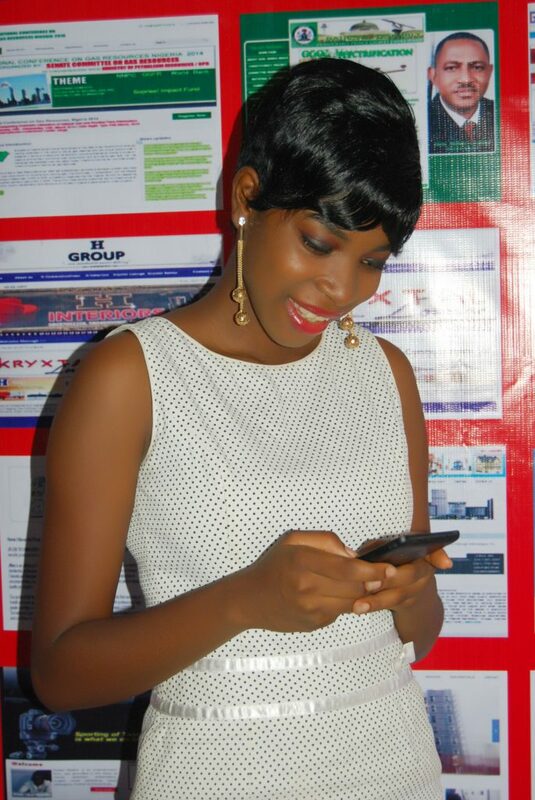 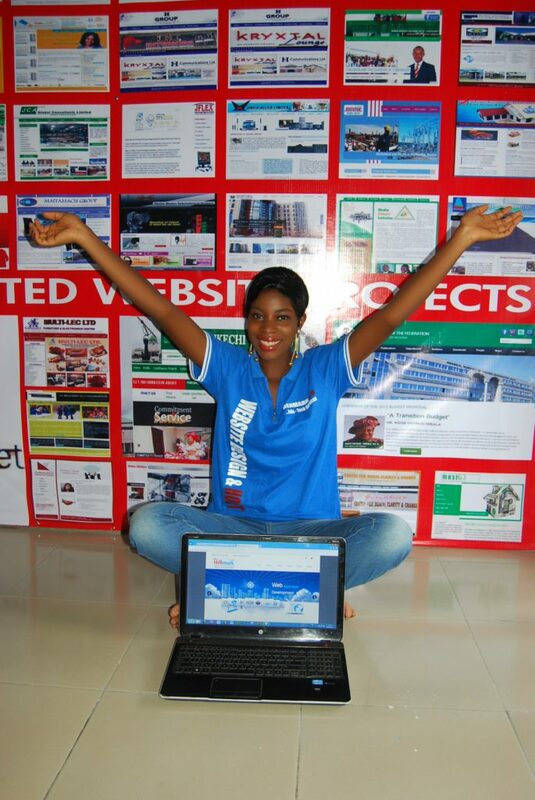 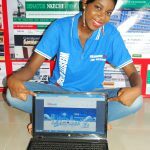 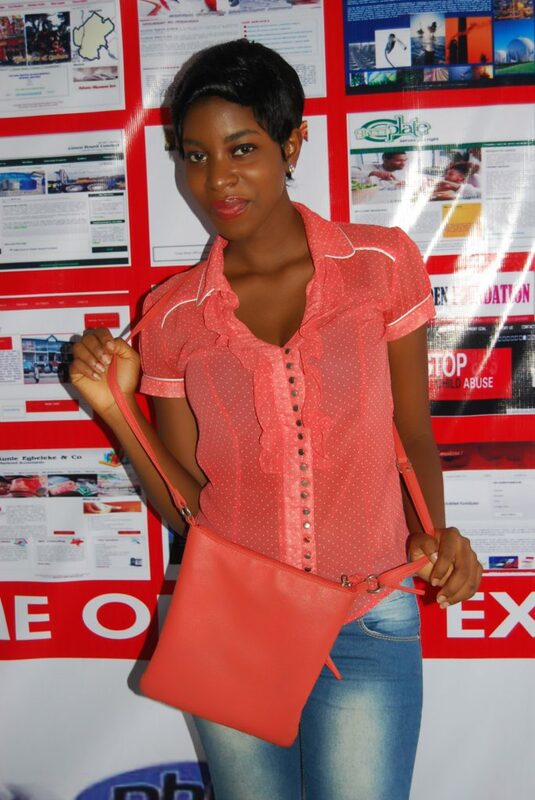 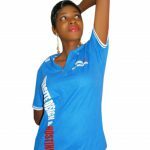 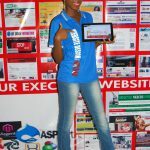 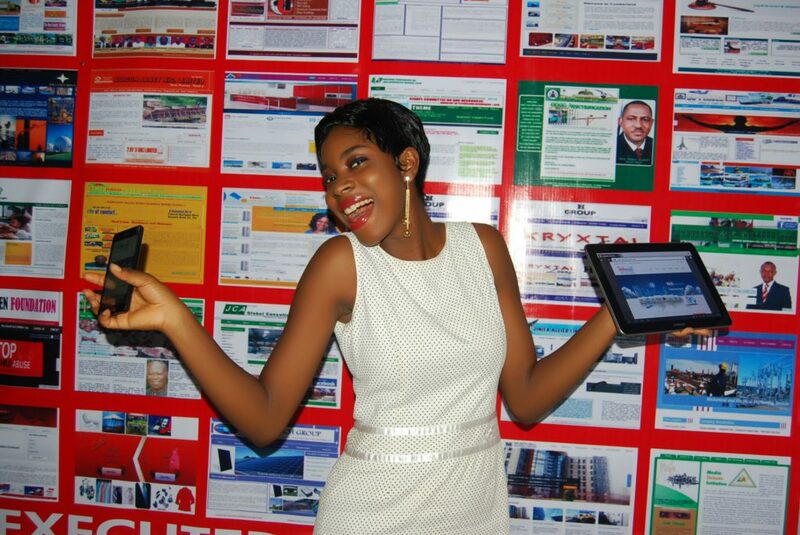 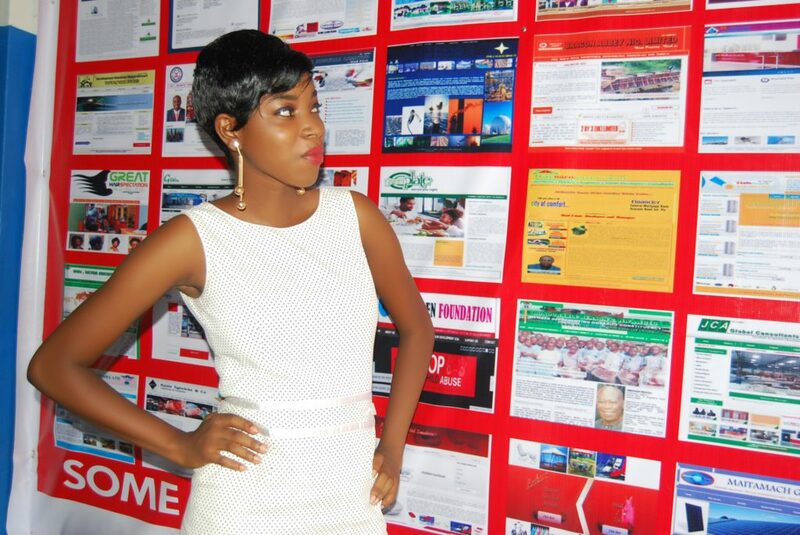 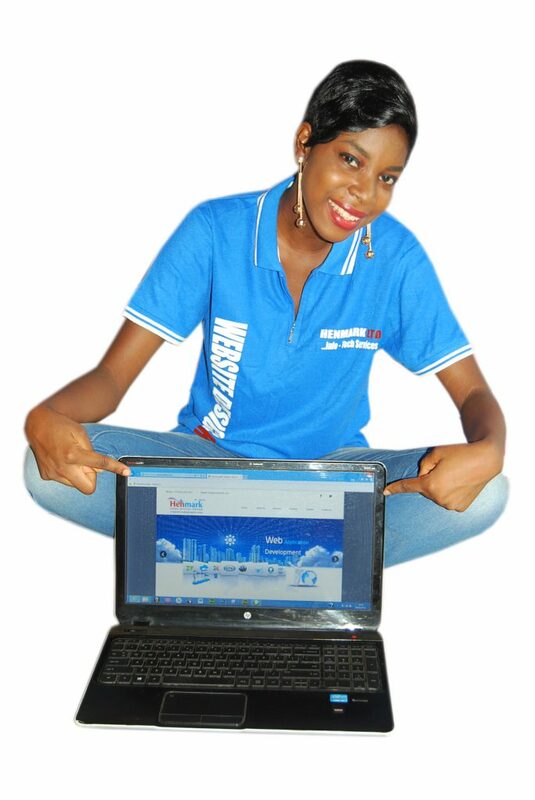 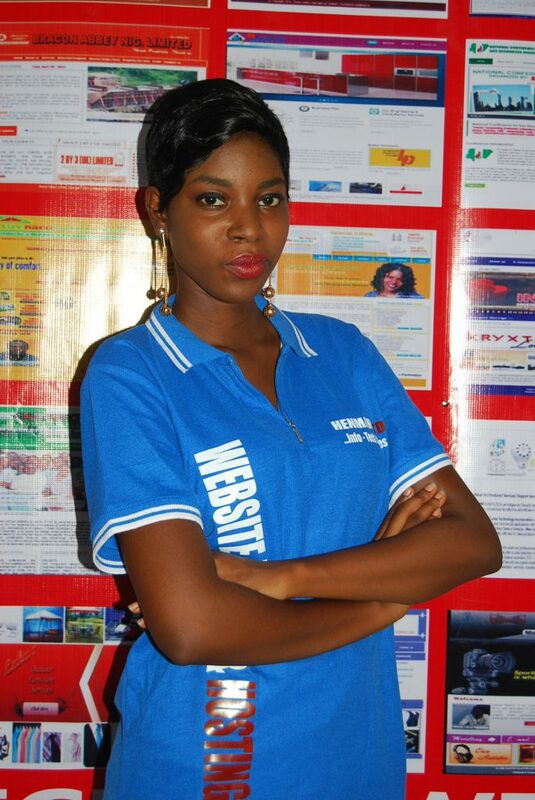 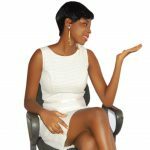 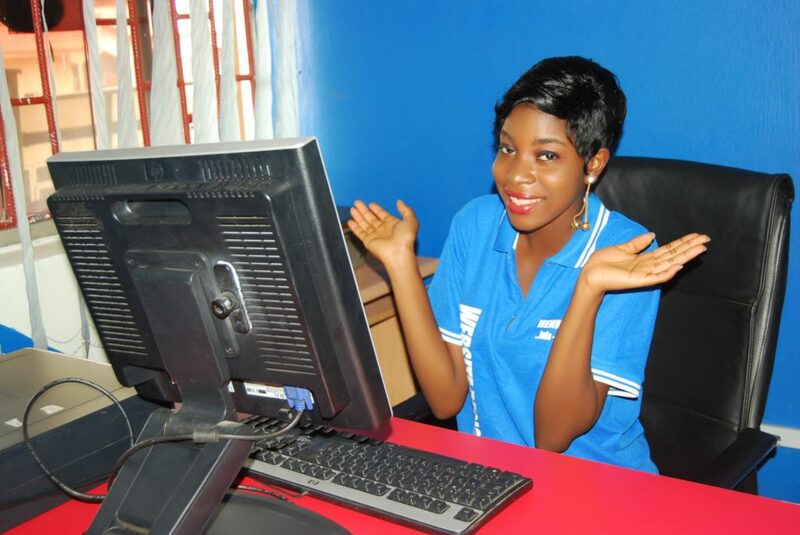 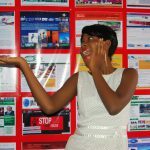 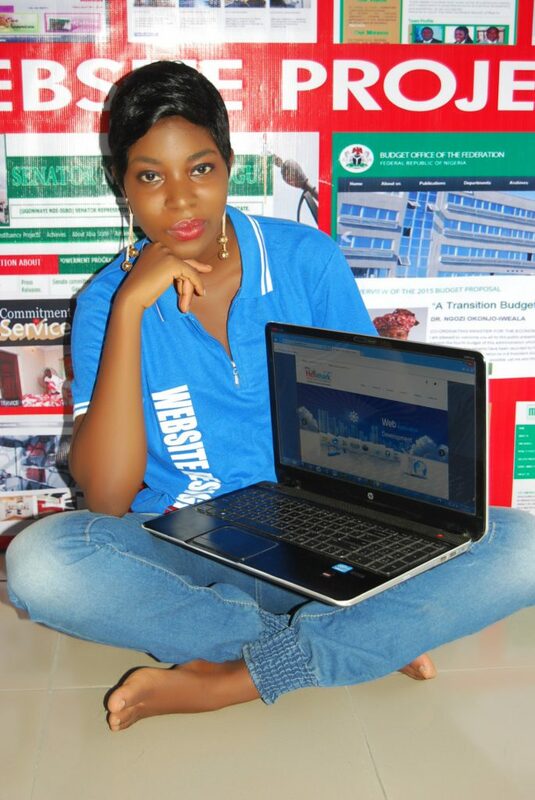 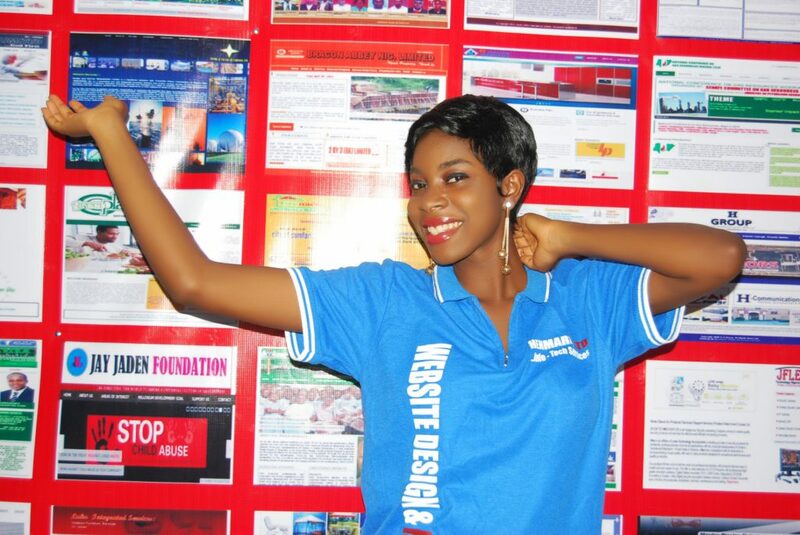 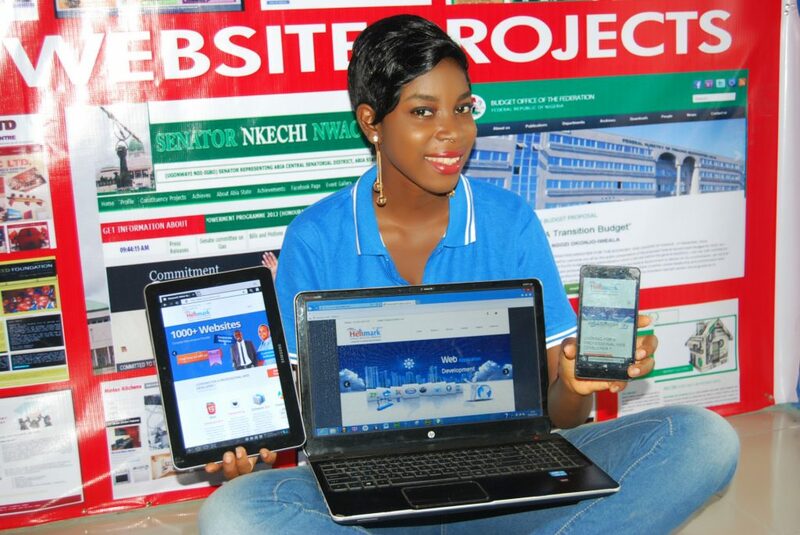 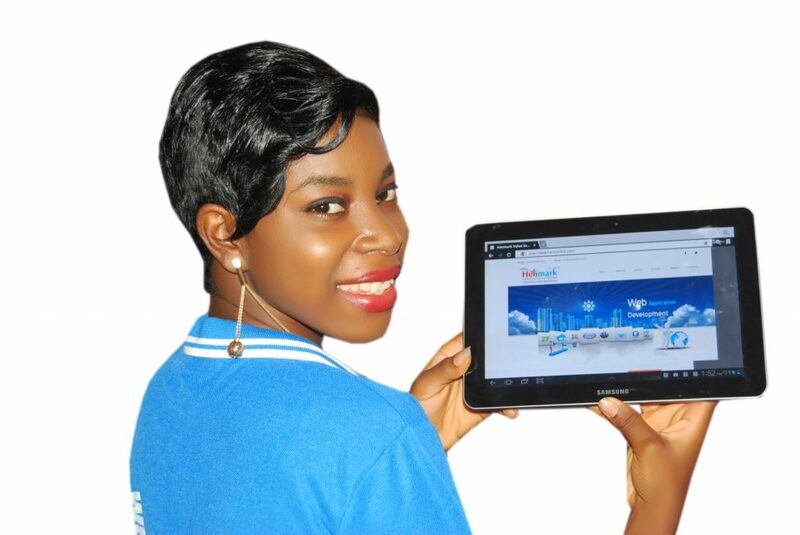 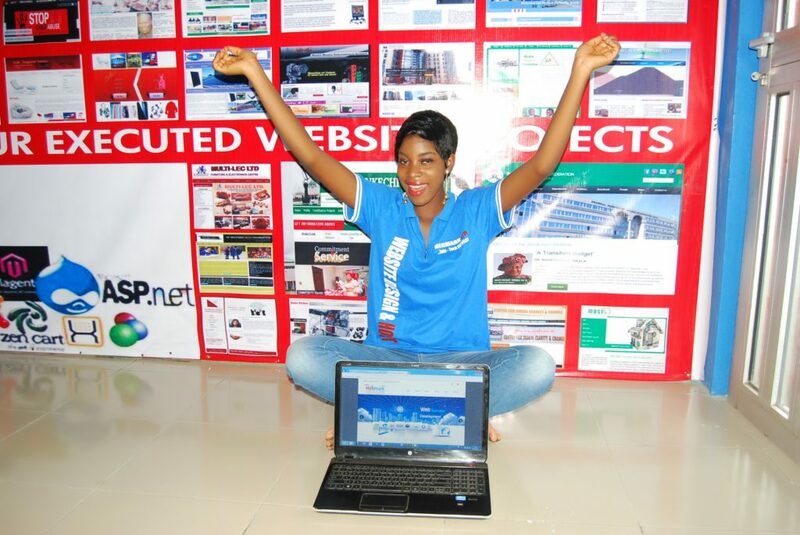 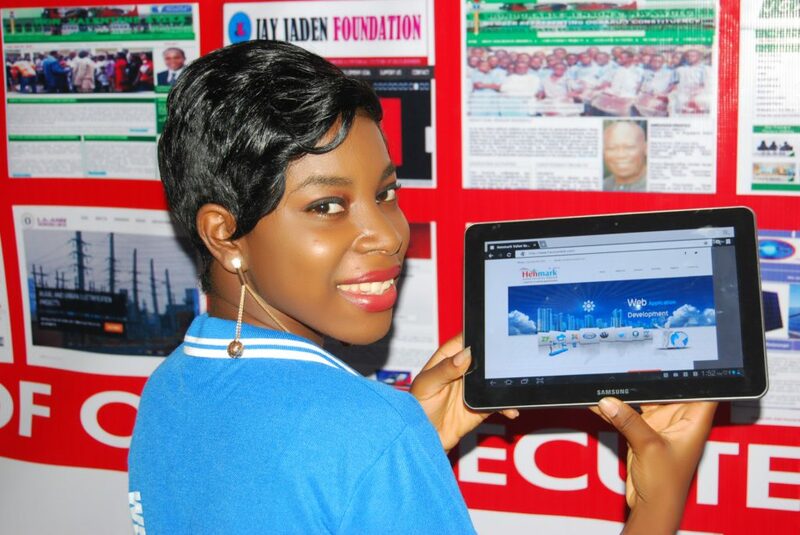 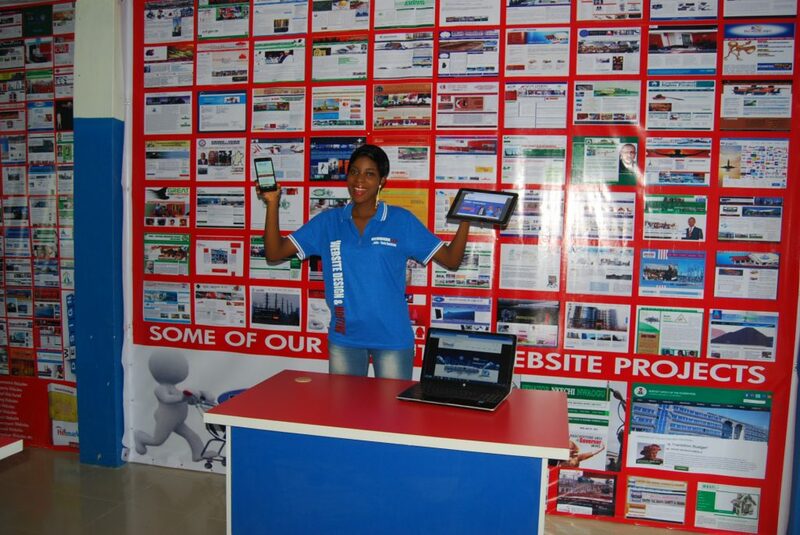 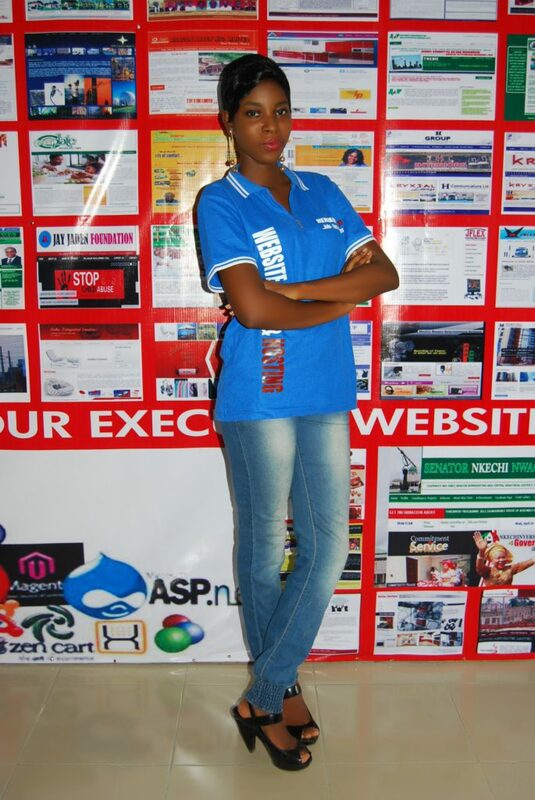 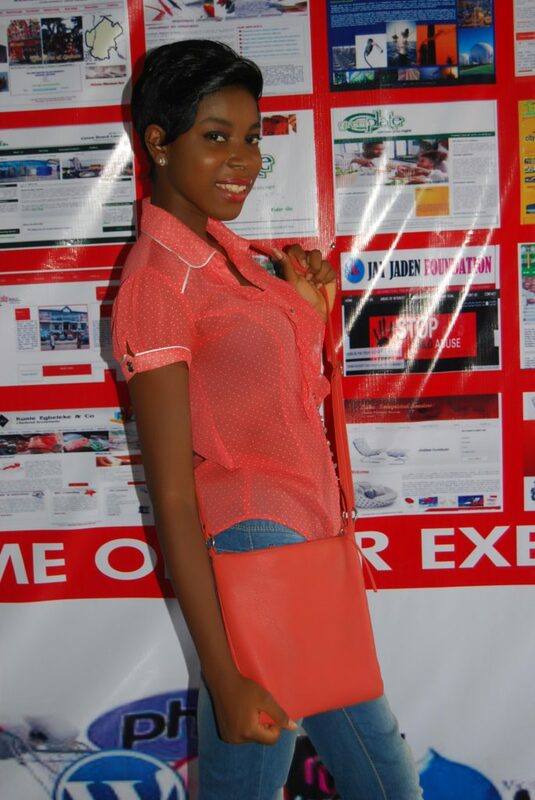 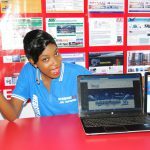 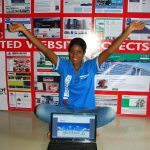 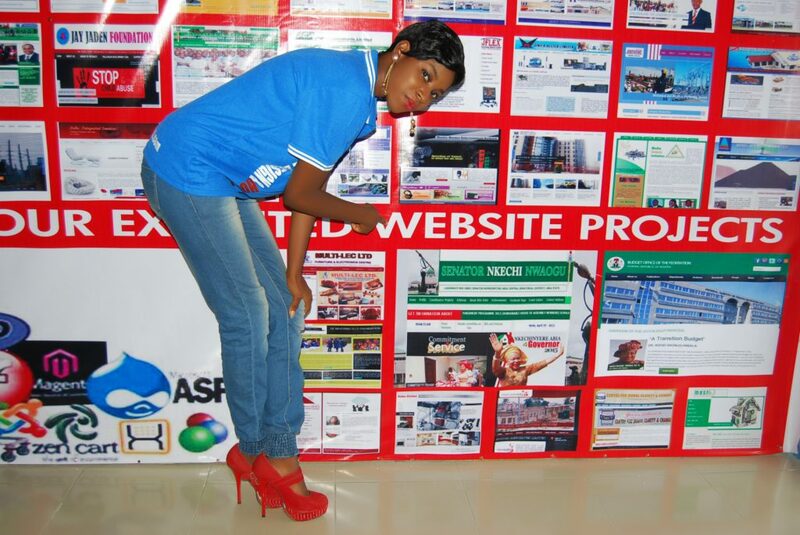 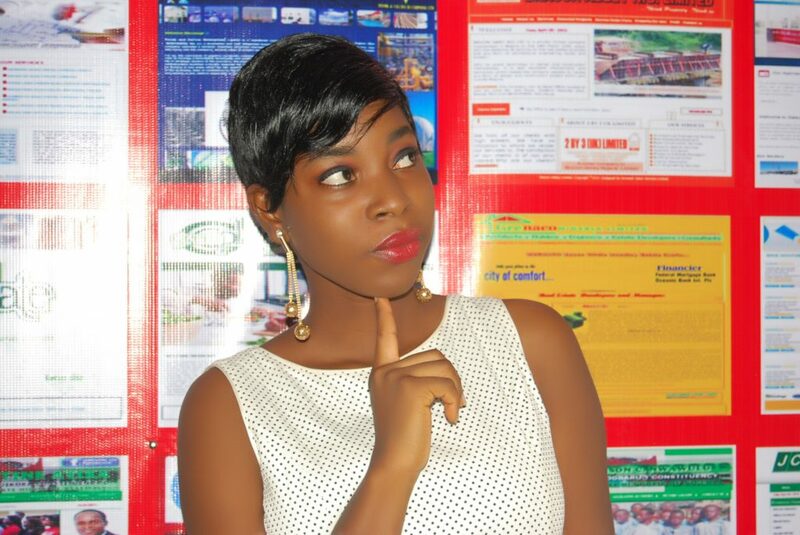 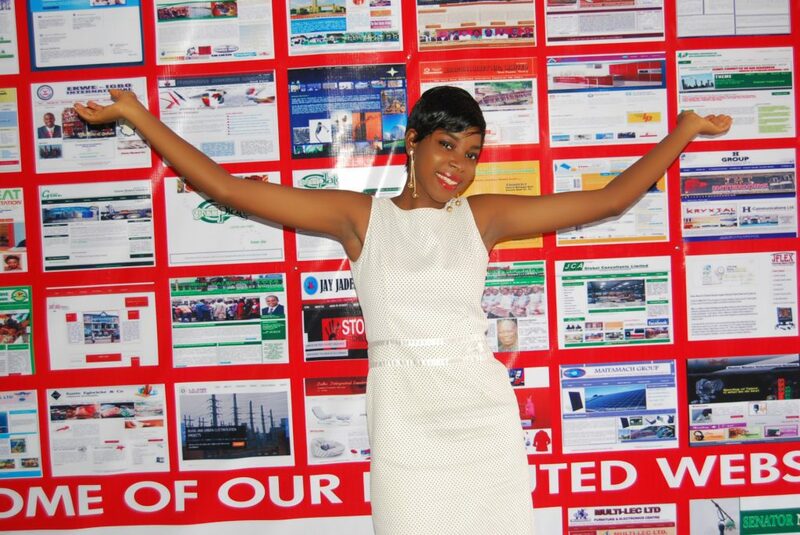 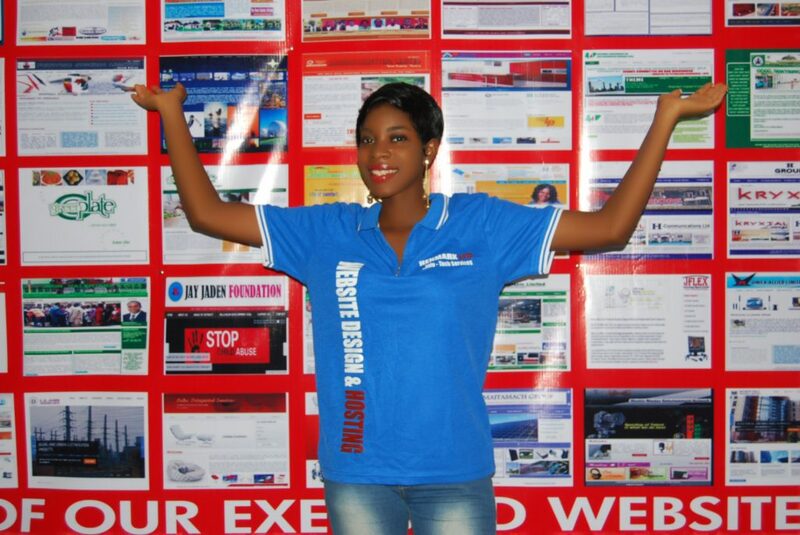 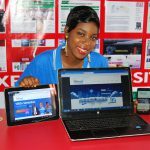 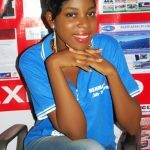 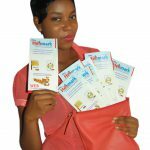 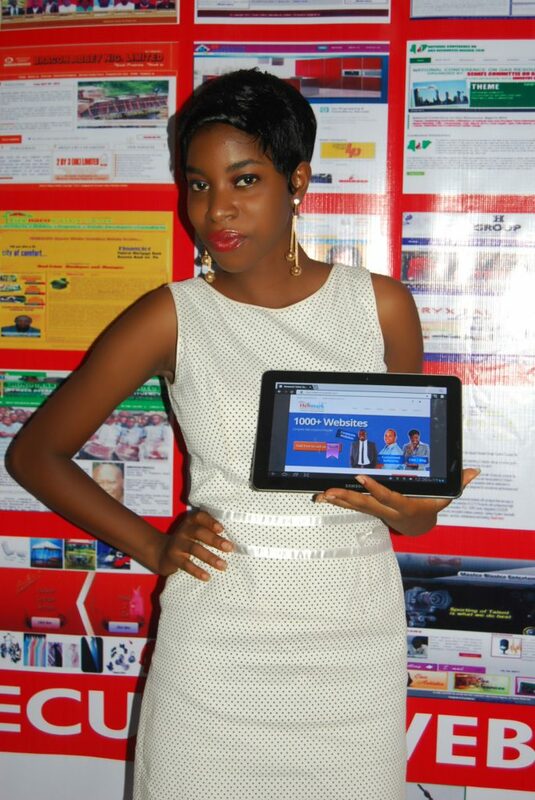 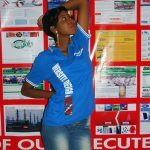 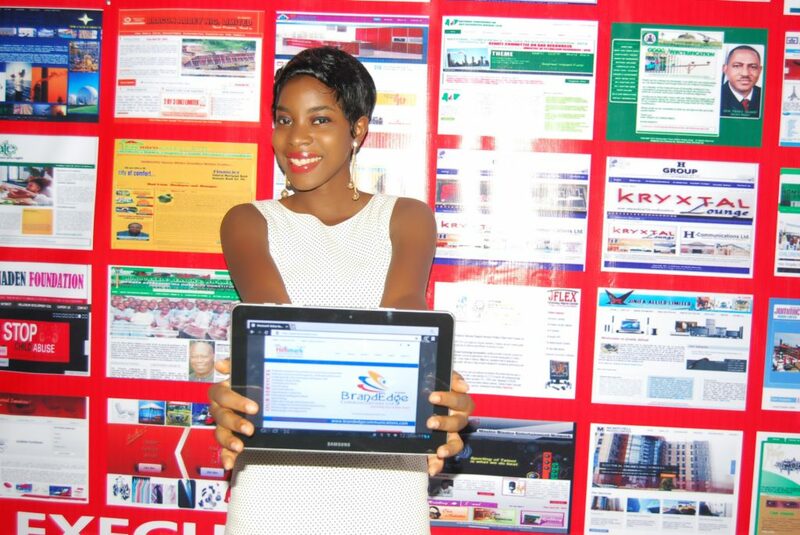 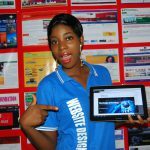 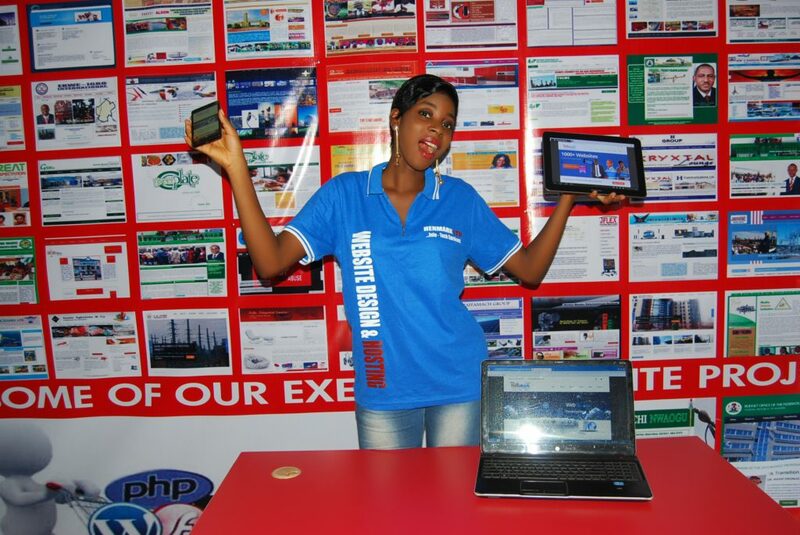 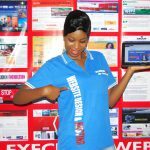 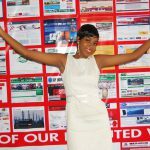 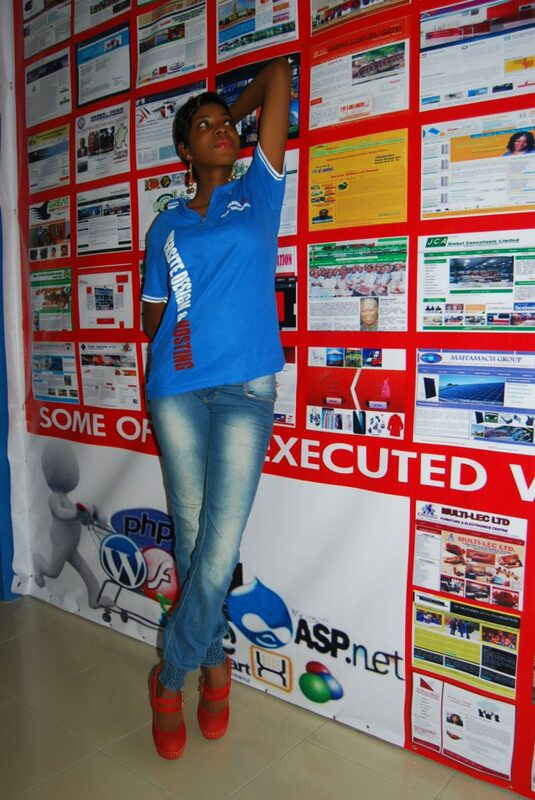 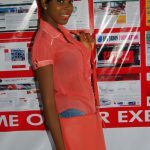 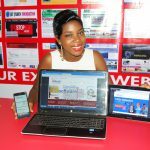 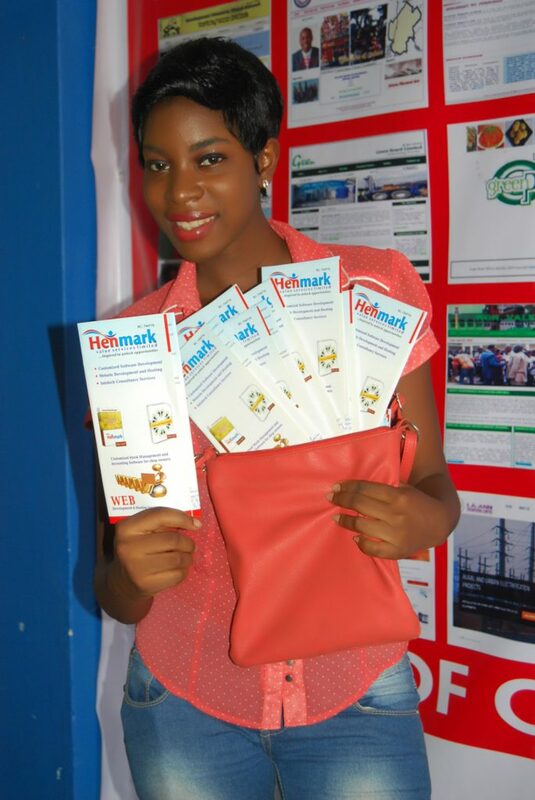 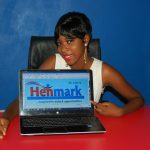 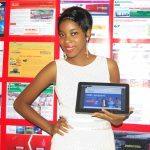 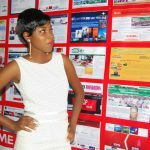 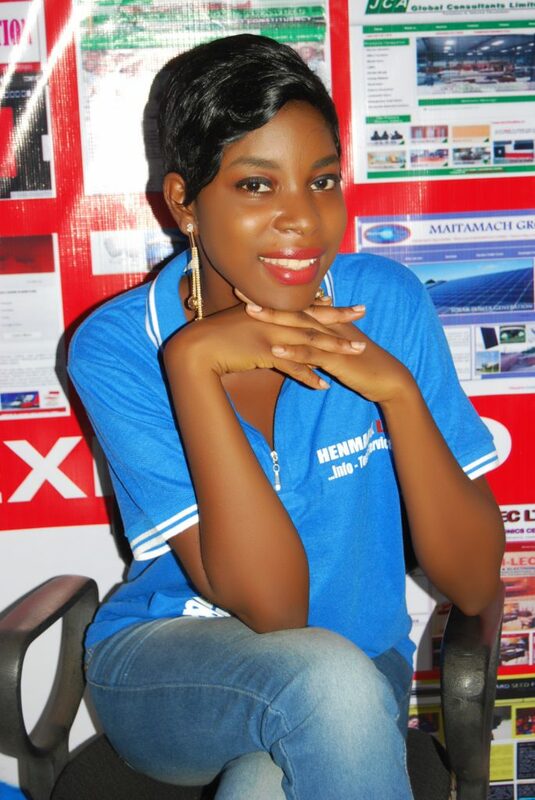 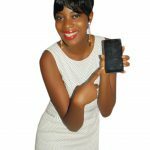 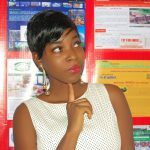 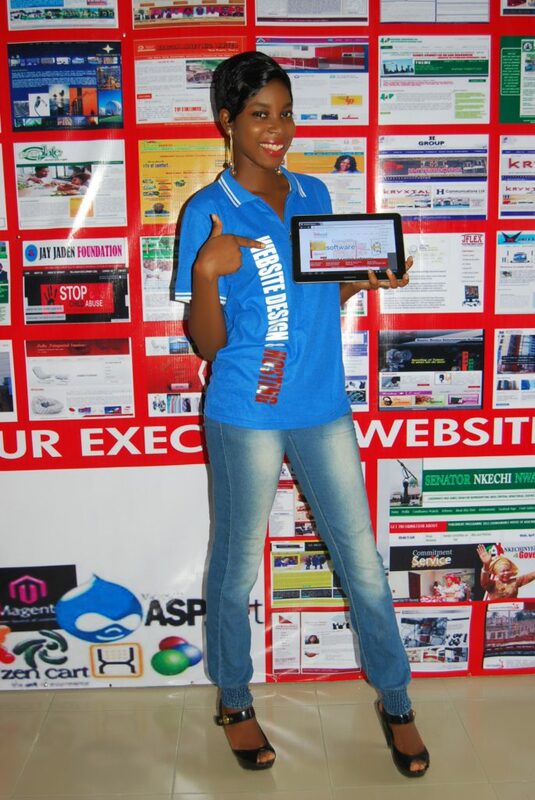 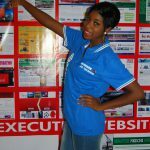 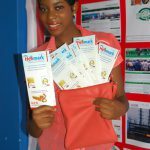 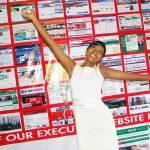 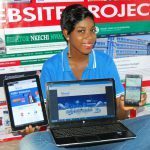 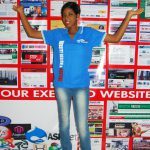 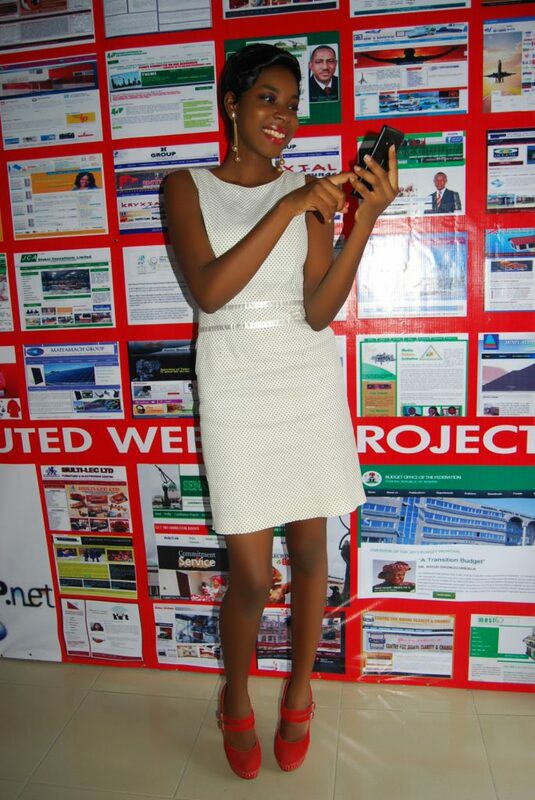 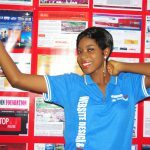 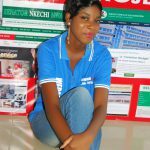 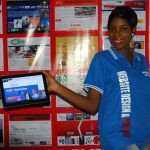 Our Brand Ambassador Miss Adenike Koledoye is an up coming model with passion for information and communication Technology . 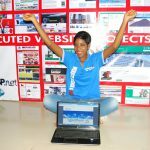 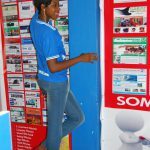 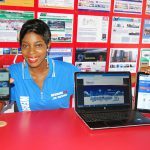 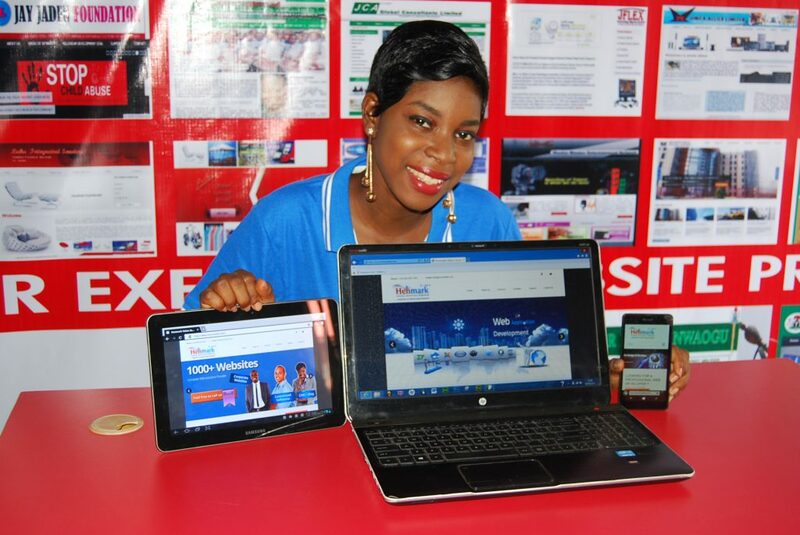 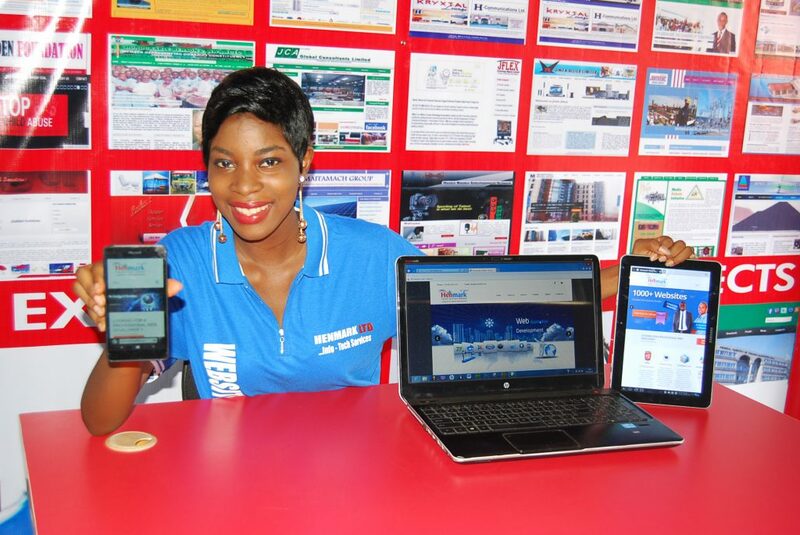 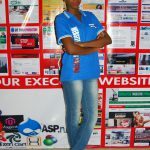 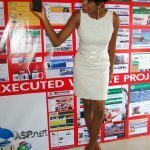 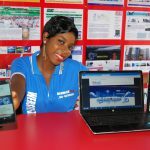 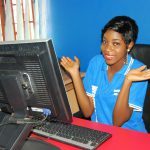 She has proven her worth as the face of the company and a role model for young people who want to build a carrier in ICT . 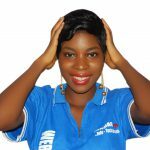 We are happy to have worked with her on various projects especially those related to sensitizing and encouraging young people to stay off drugs and make good use of their time to achieve their life goals . 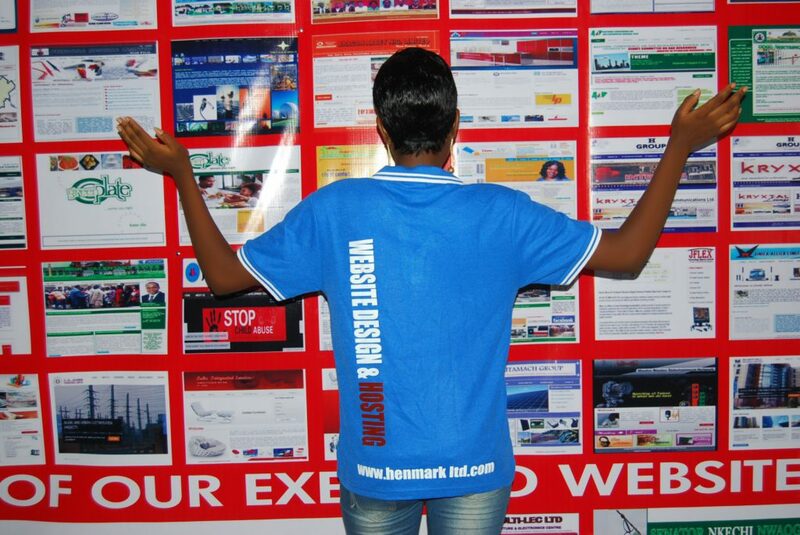 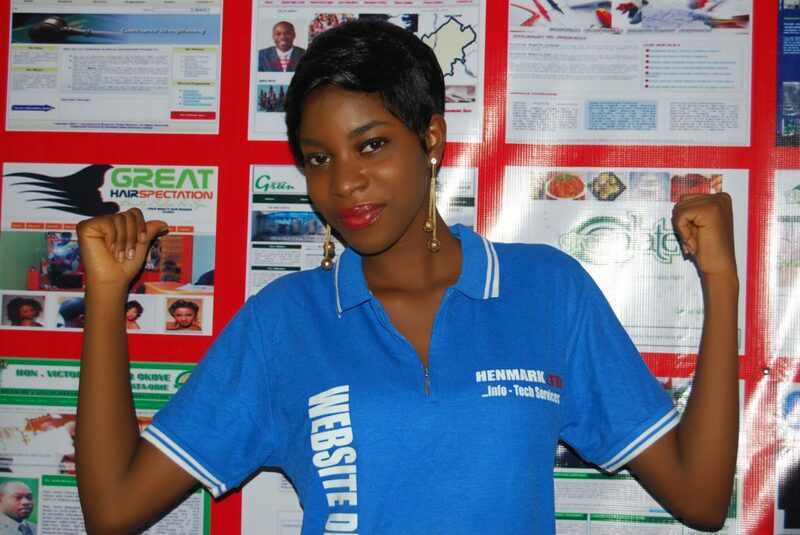 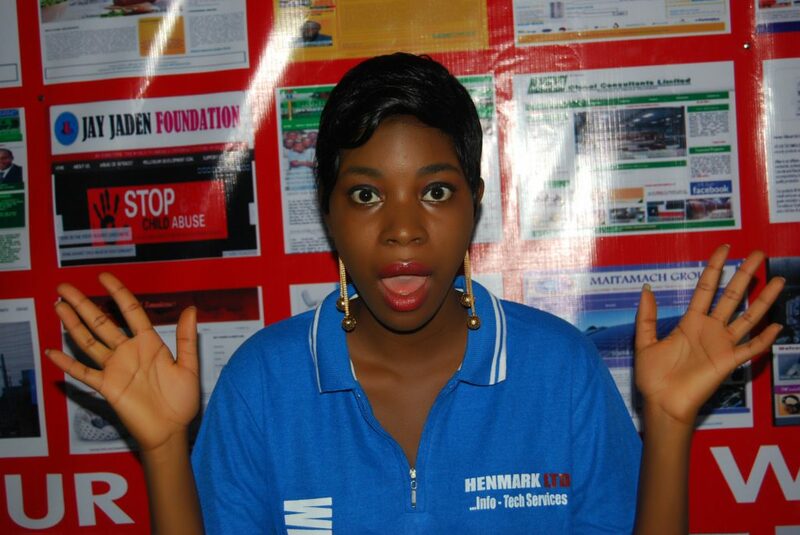 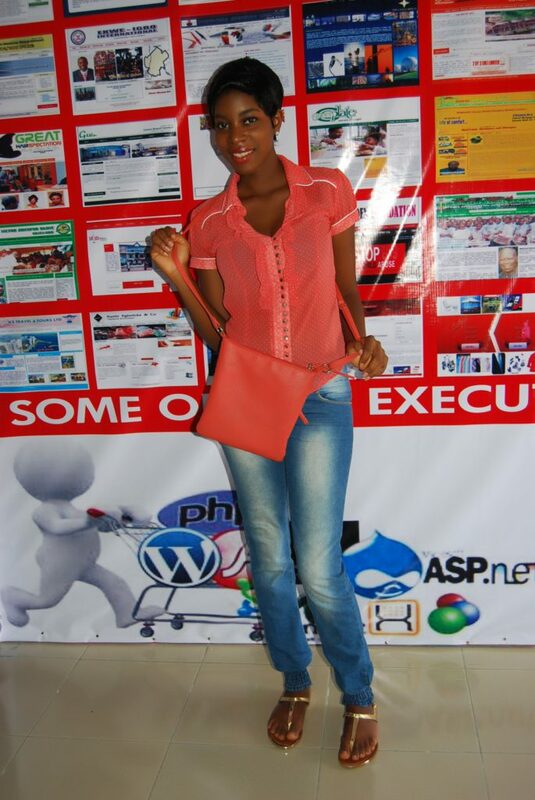 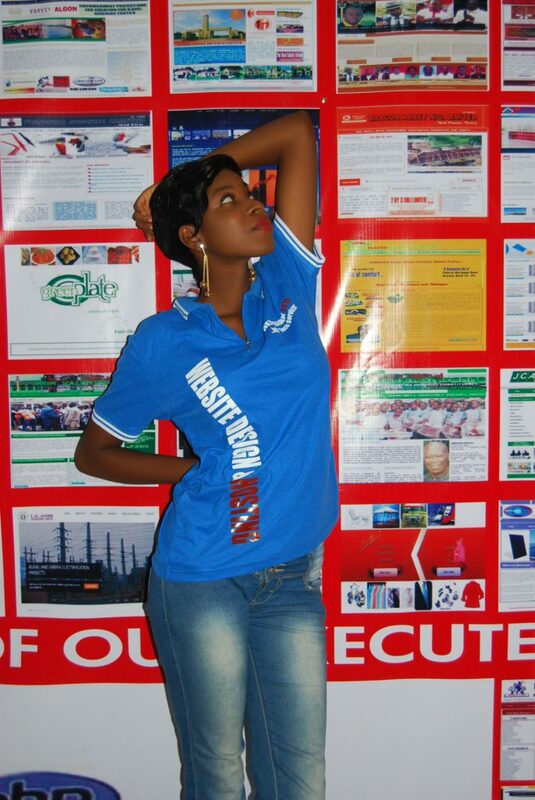 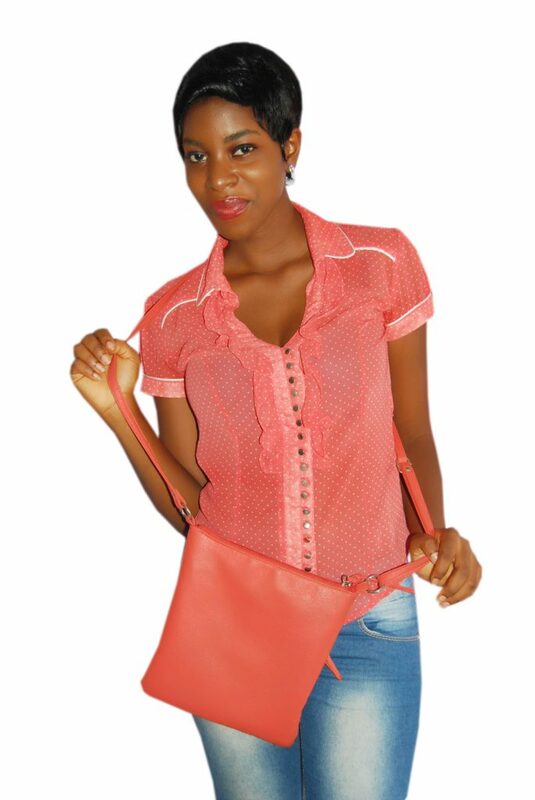 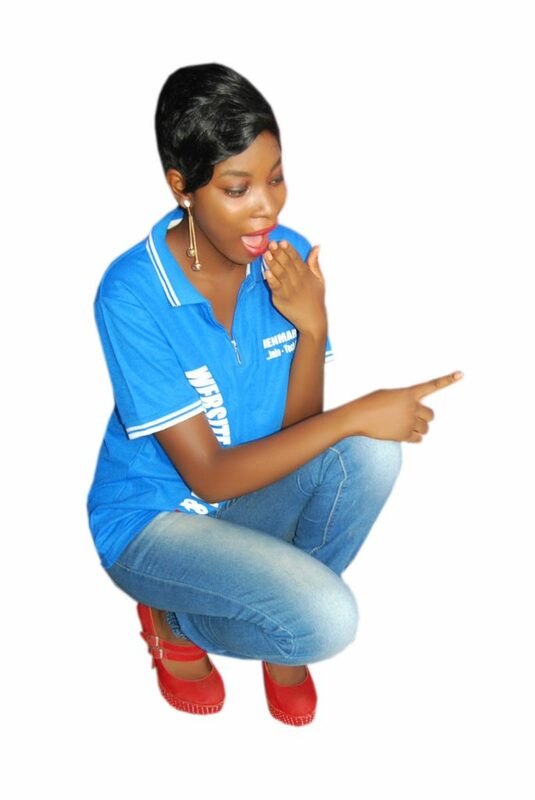 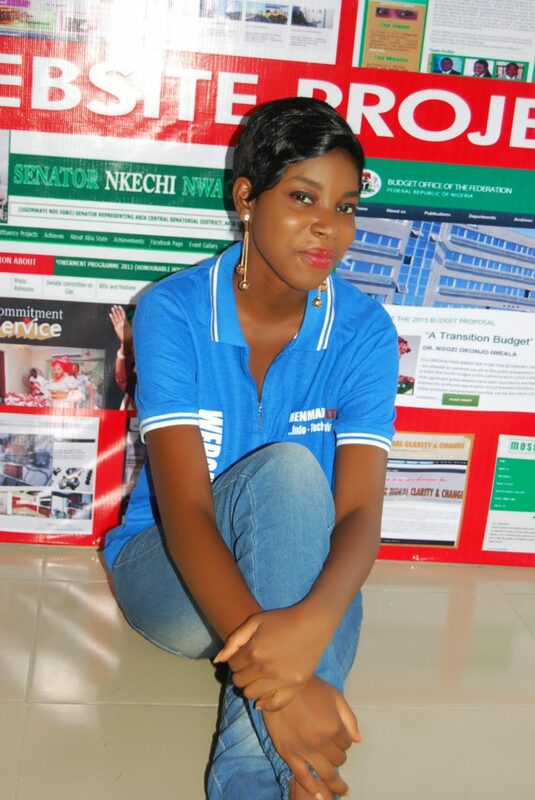 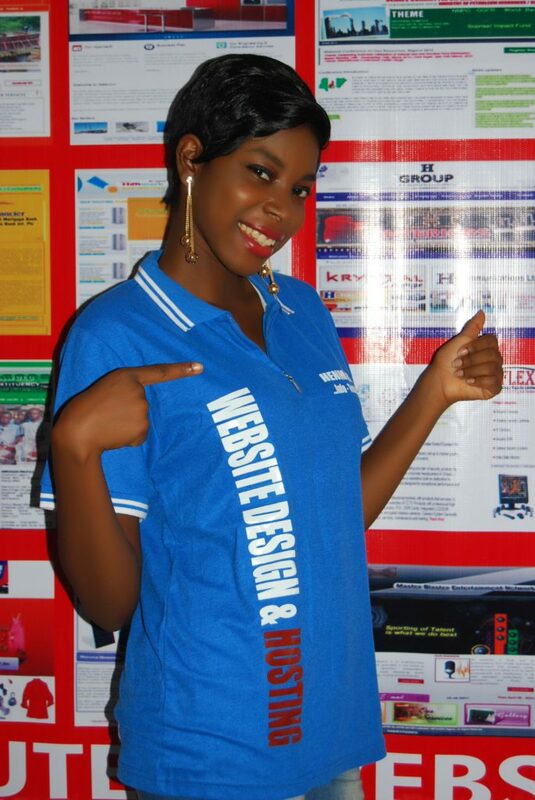 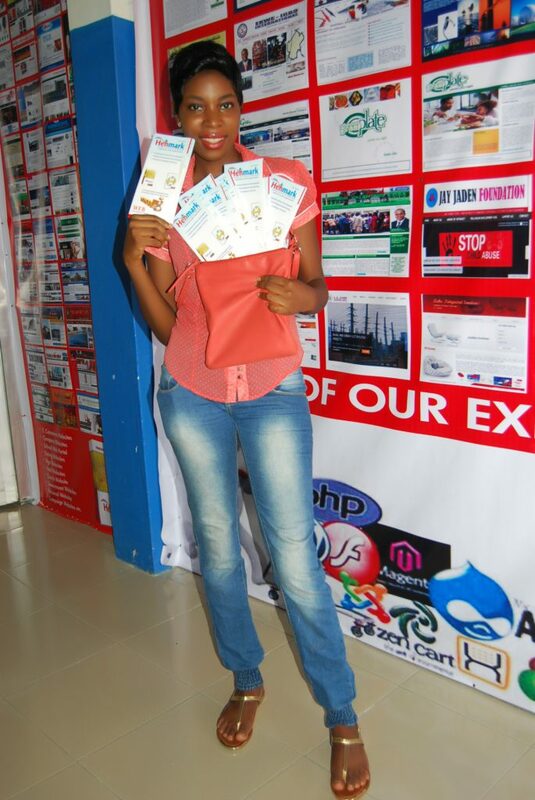 She is an under graduate in the University of Nigeria Nsukka .